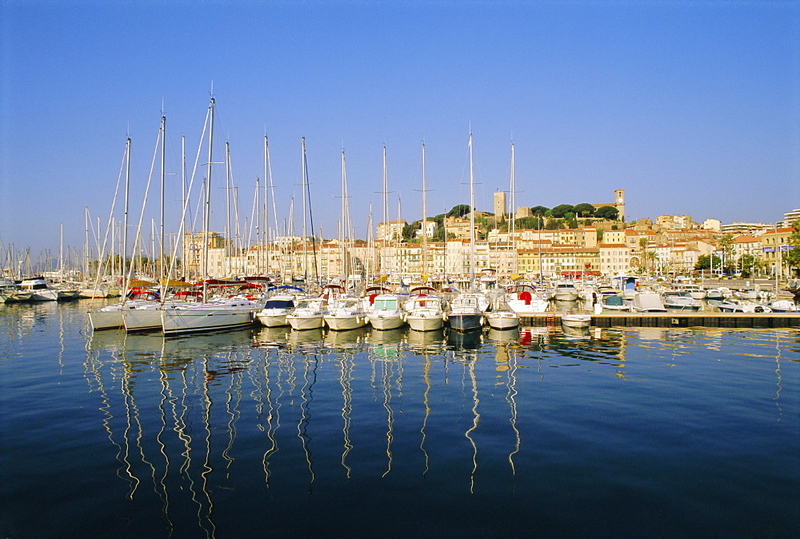 High Quality Stock Photos of "cannes"
857-87026 - Onboard Shamrock V (JK3) during the Regates Royales in Cannes, France. 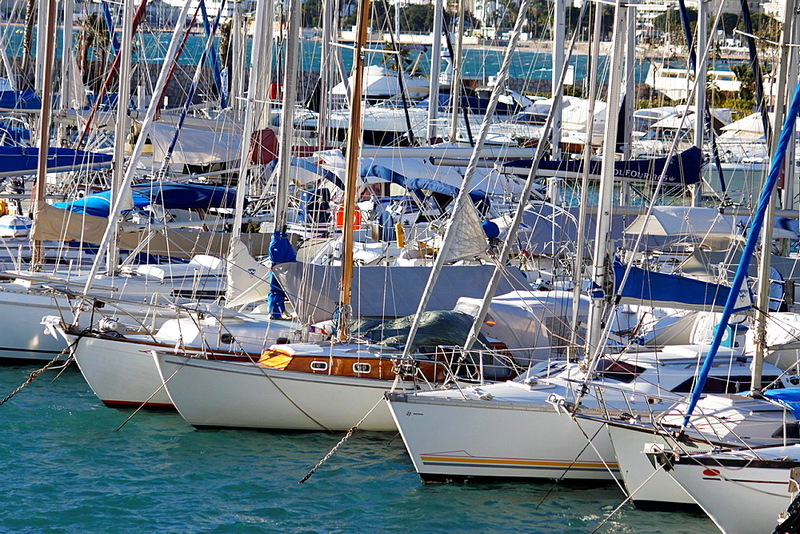 Shamrock V was built in 1930 for Sir Thomas Lipton&#39;s fifth and last America&#39;s Cup challenge. 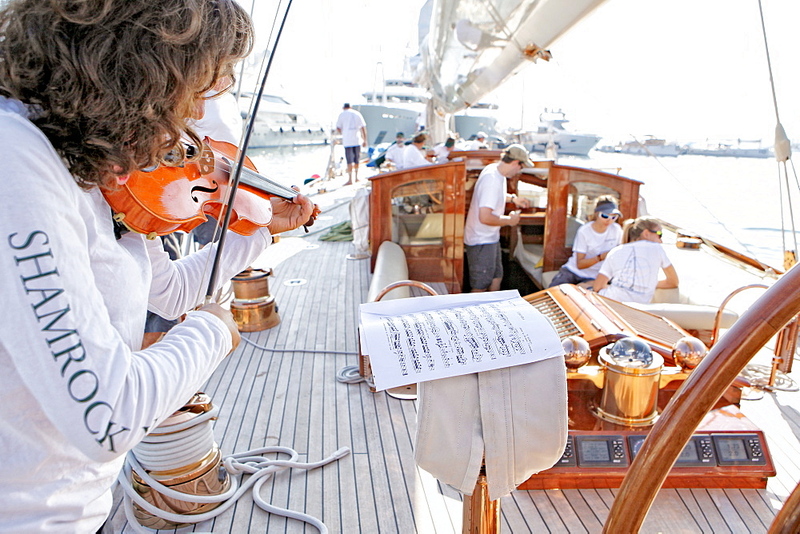 Designed by Nicholson, she was the first British yacht to be built to the new J Class Rule and is the only remaining J to have been built in wood. 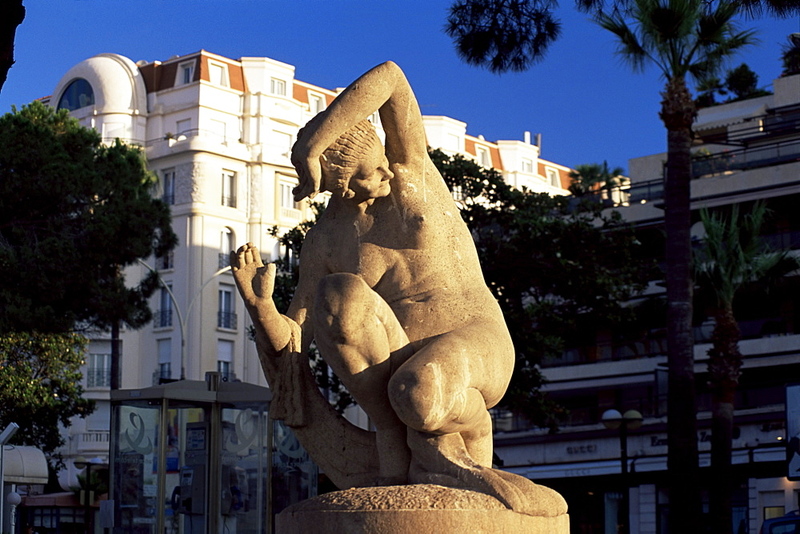 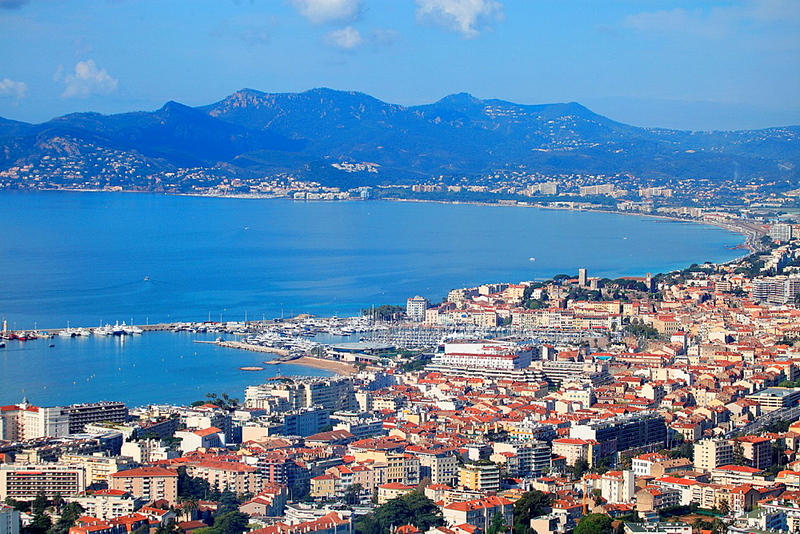 817-458547 - Europe, France, Alpes-Maritimes, Cannes. 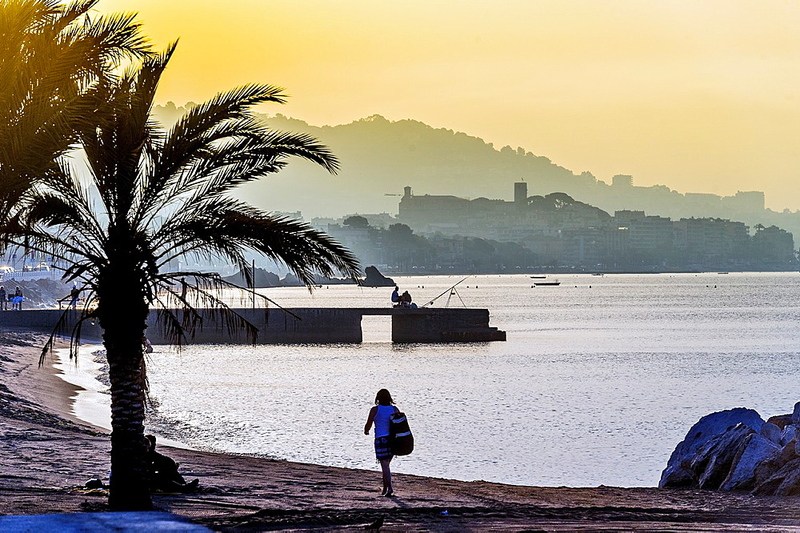 Sunset in a beach. 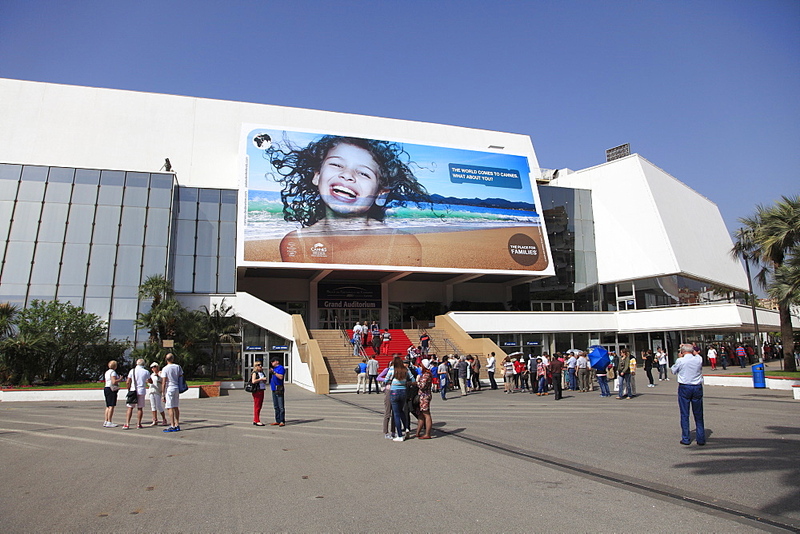 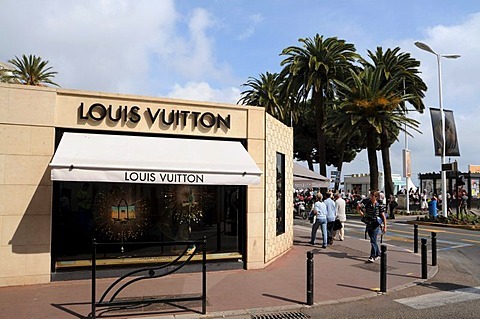 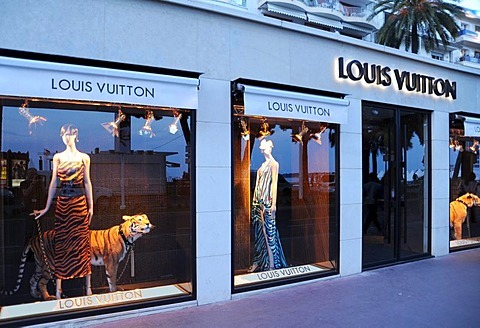 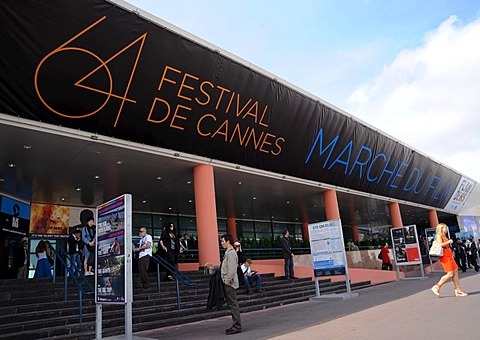 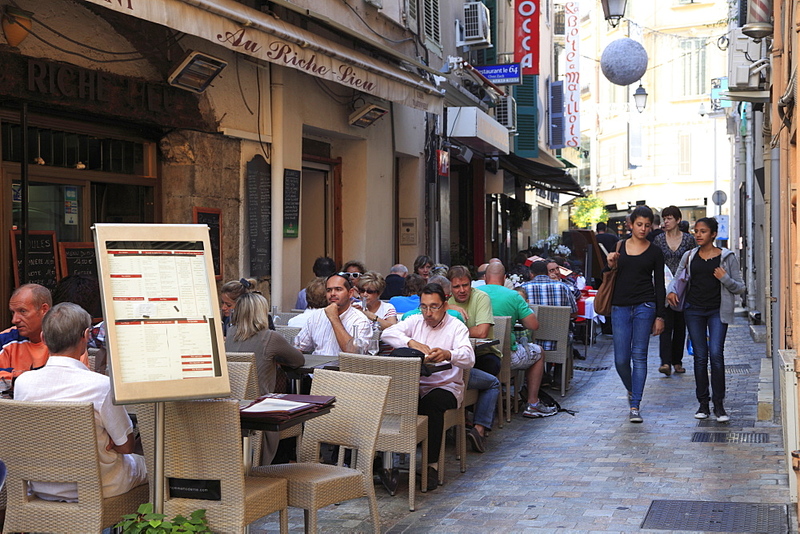 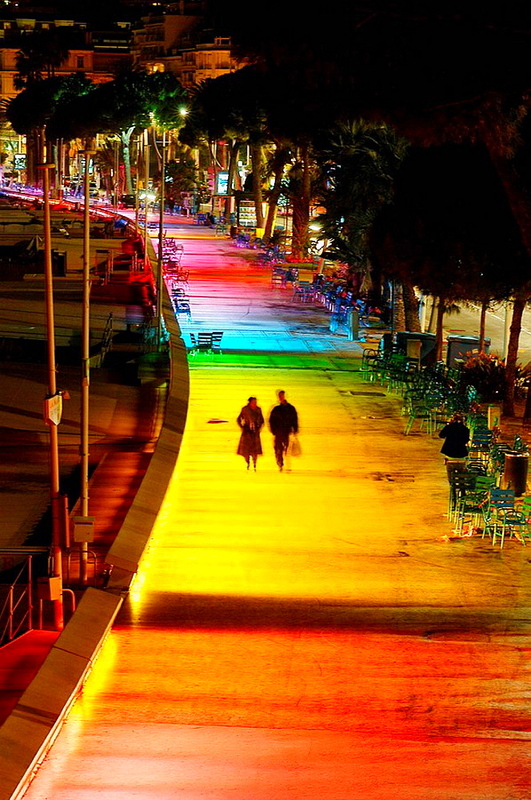 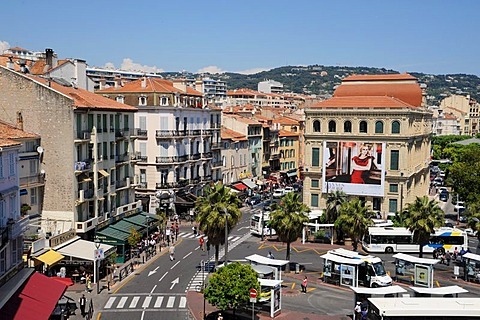 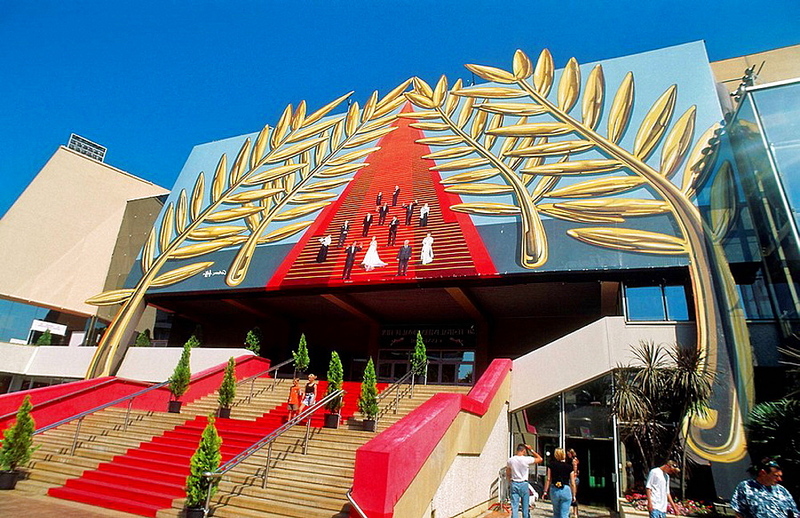 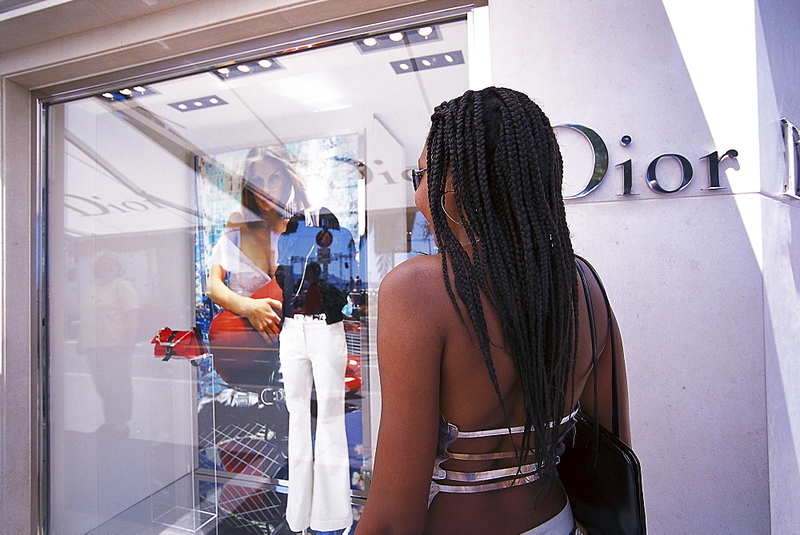 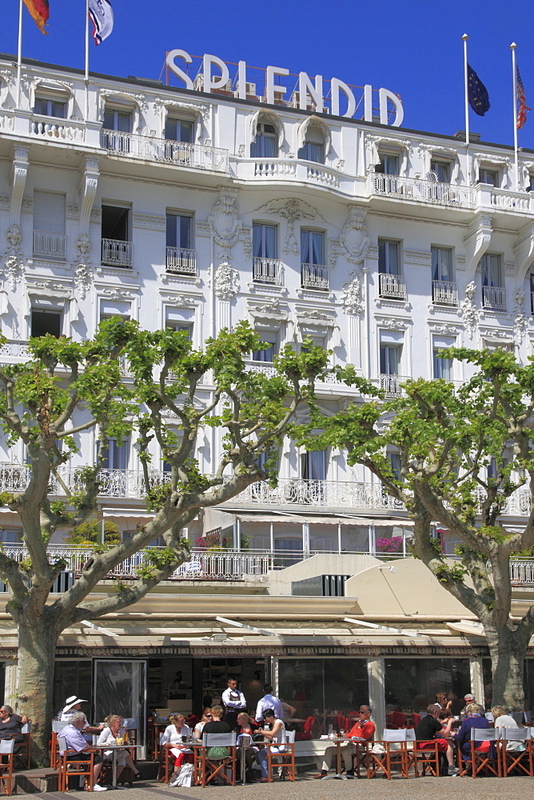 817-460572 - Cannes Street, French Riviera, France. 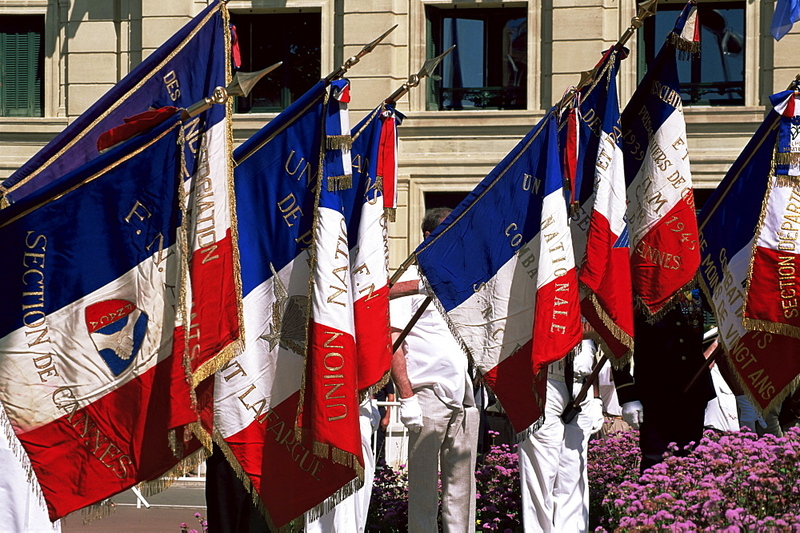 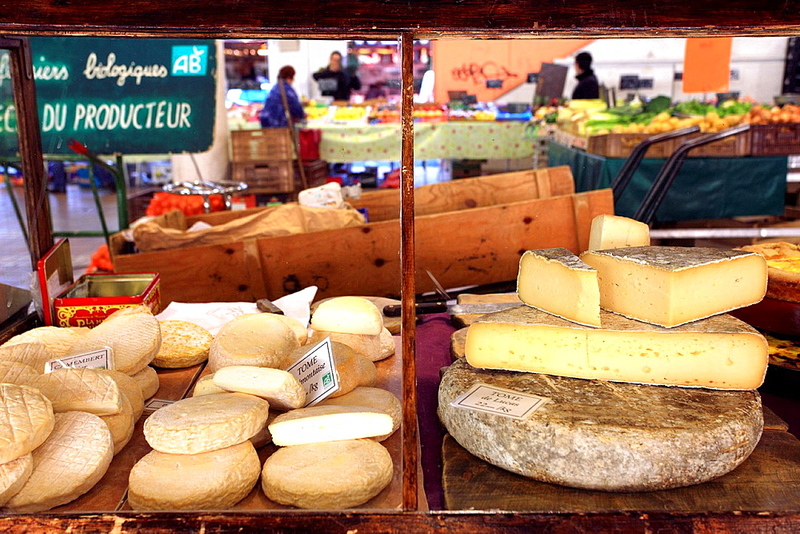 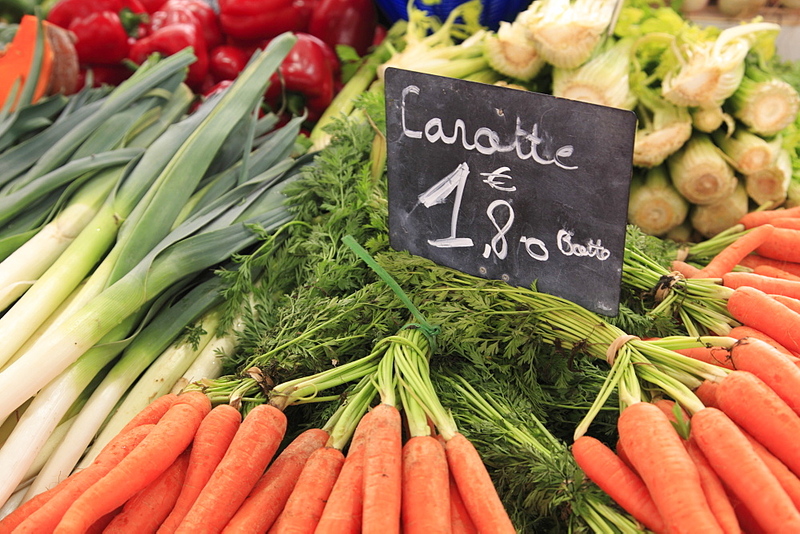 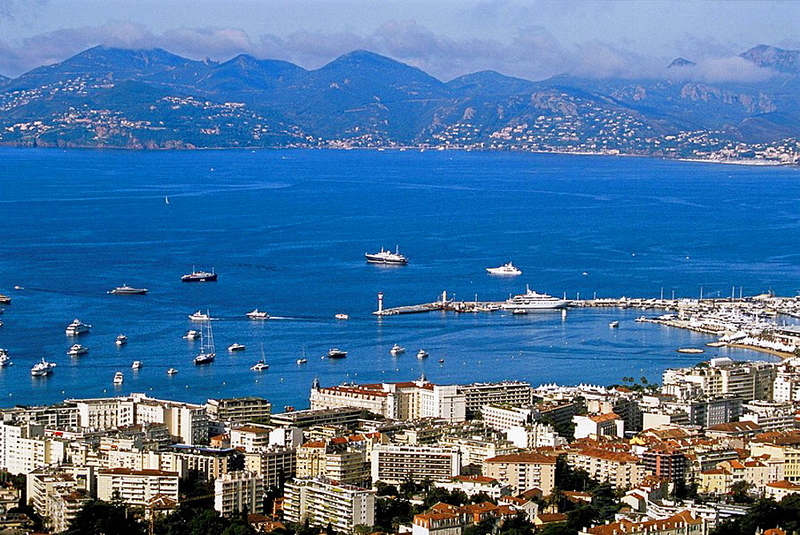 817-458541 - Europe, France, Alpes-Maritimes, Cannes. 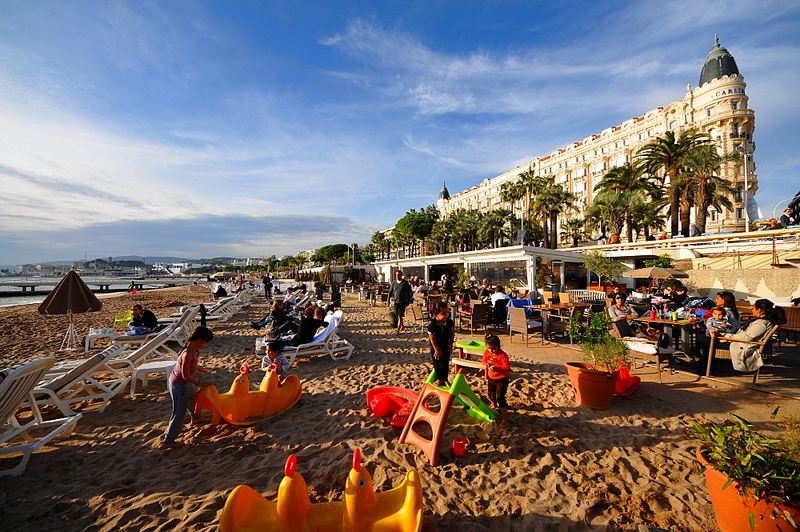 Beach in summer. 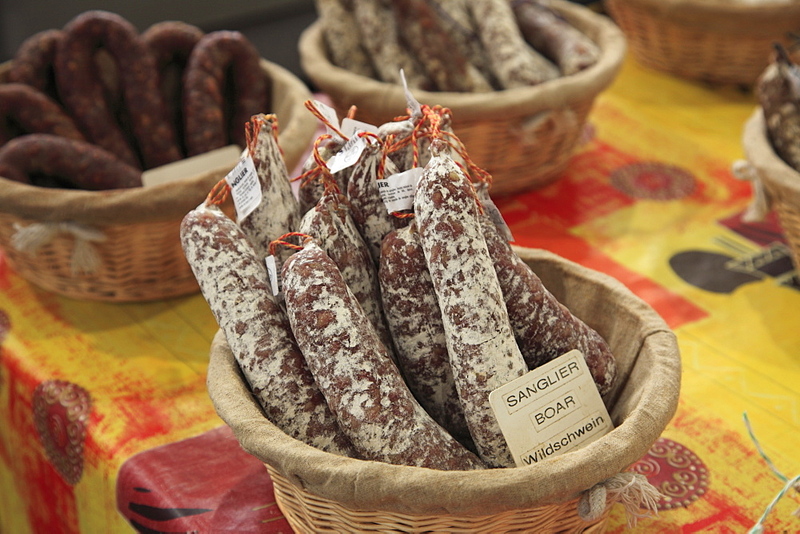 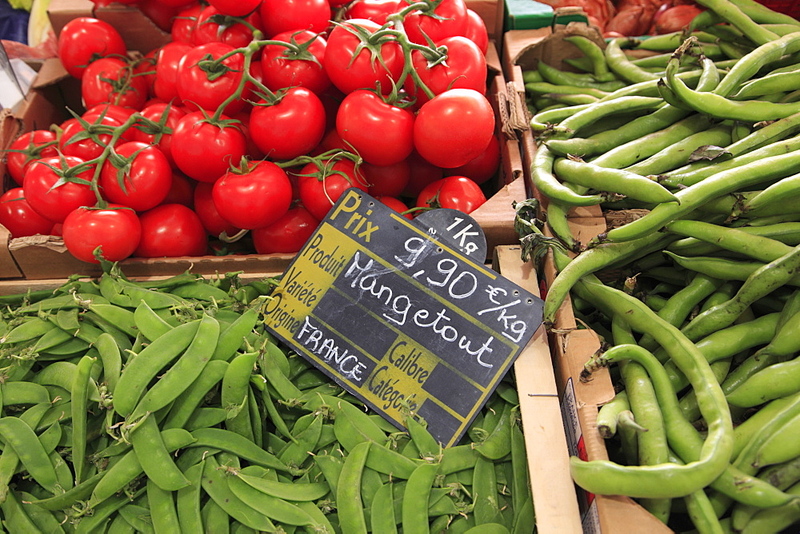 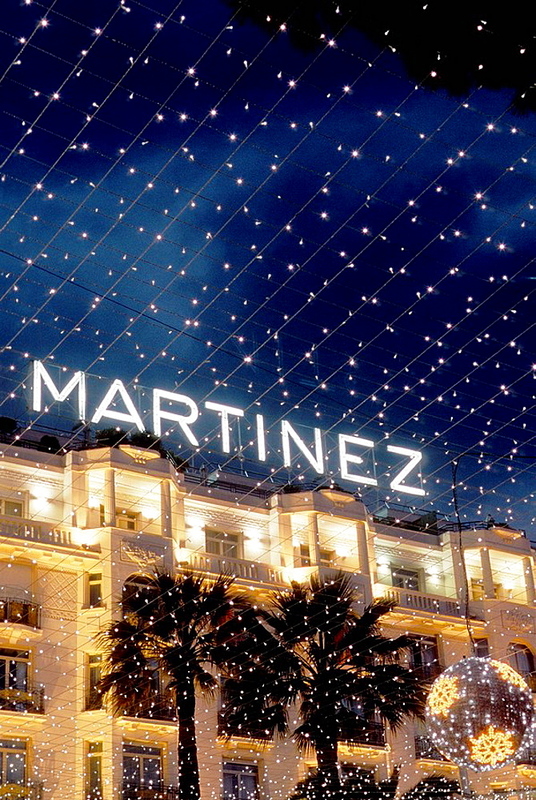 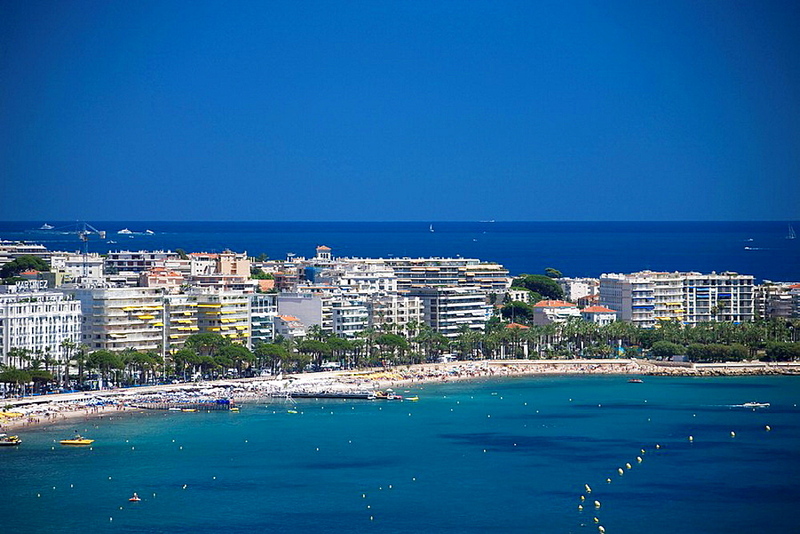 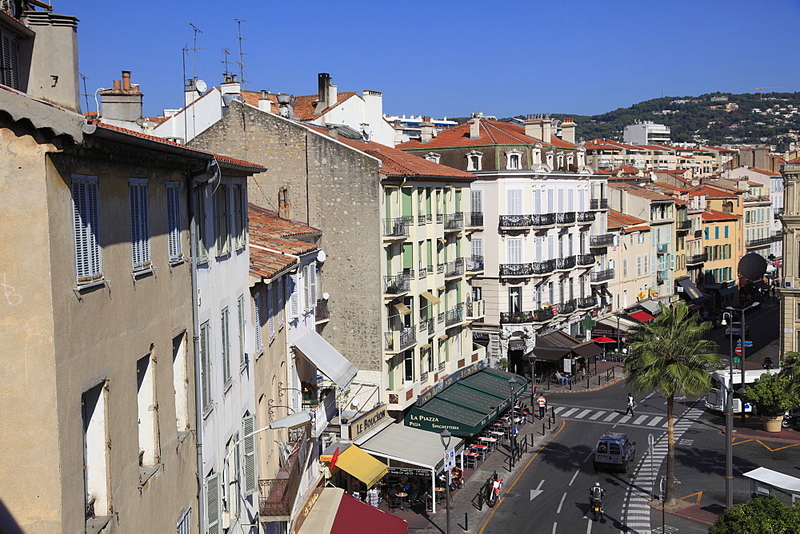 817-458550 - Europe, France, Alpes-Maritimes, Cannes. 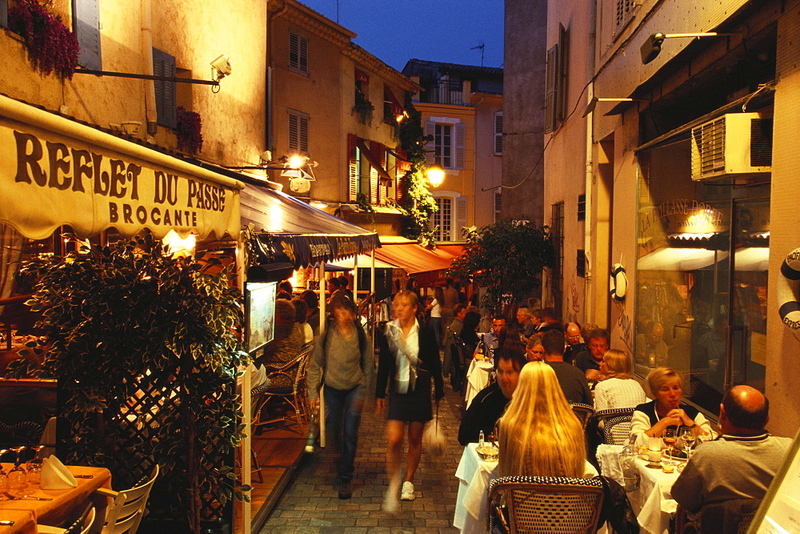 Tourists in old city at night. 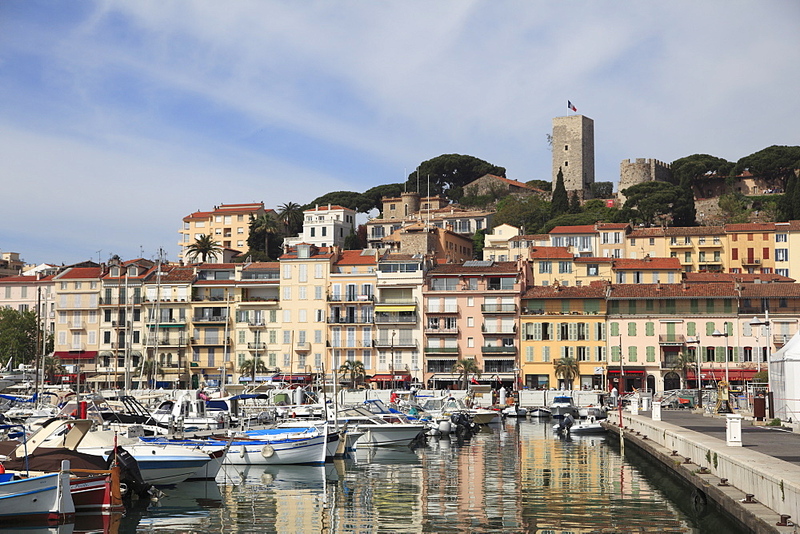 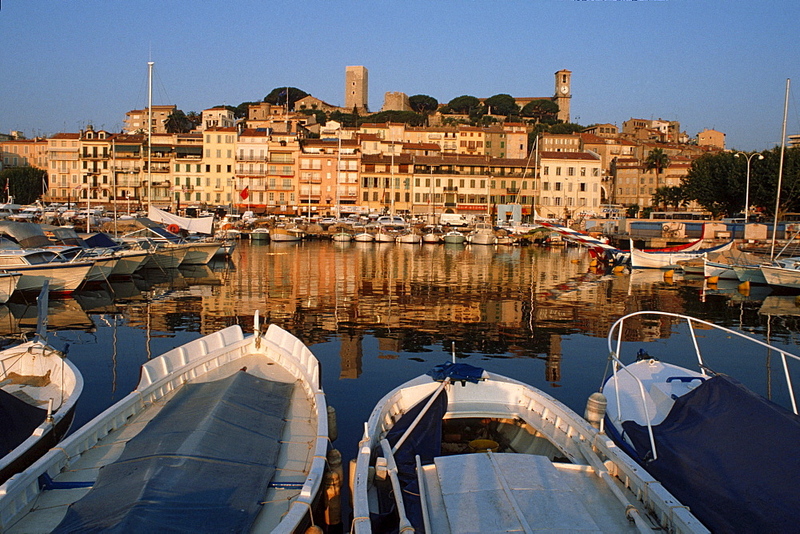 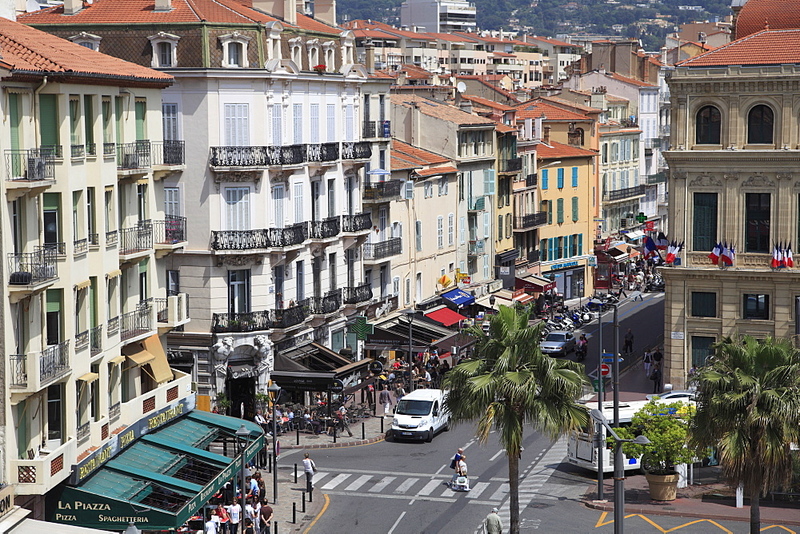 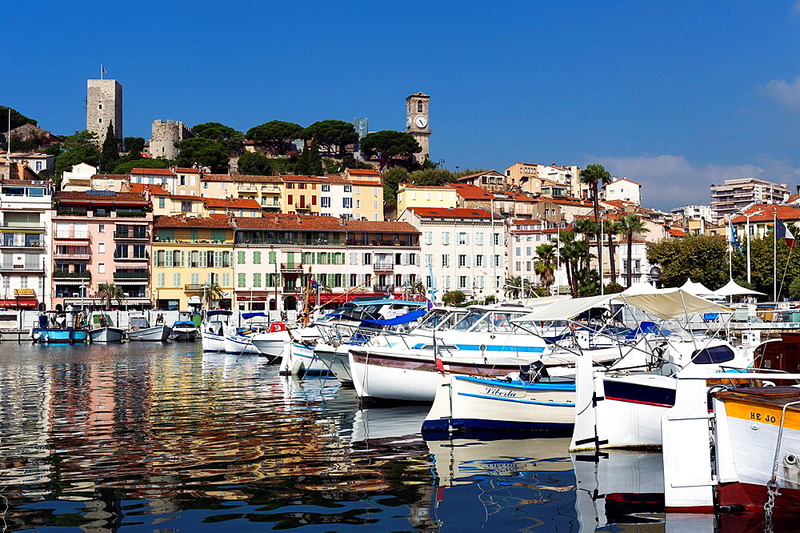 817-458543 - Europe, France, Alpes-Maritimes, Cannes. 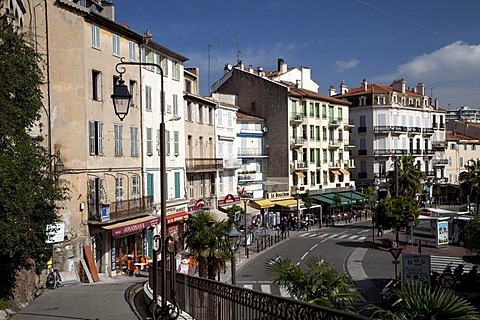 The old Town. 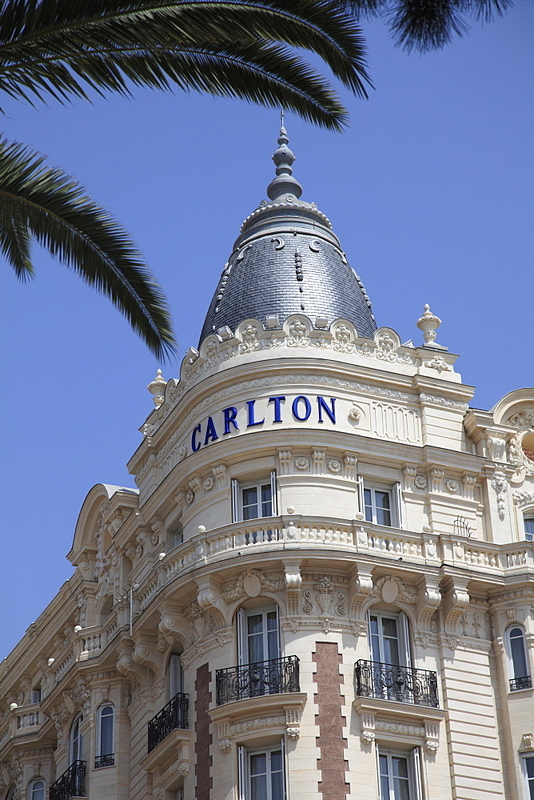 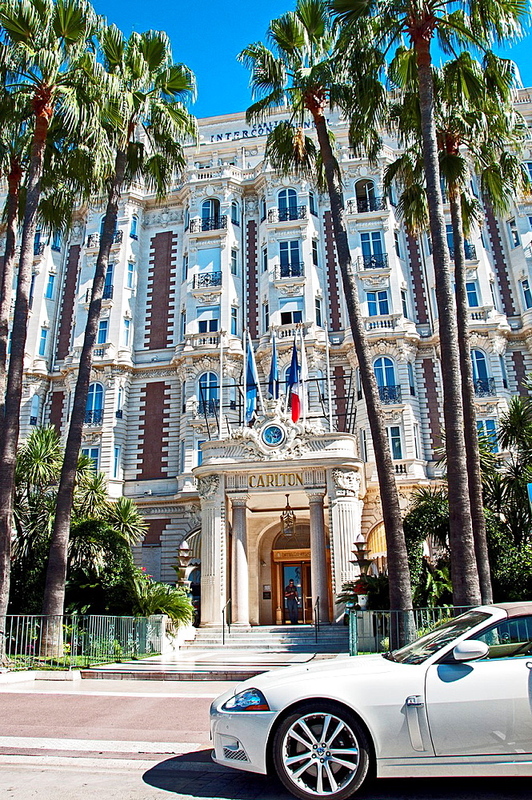 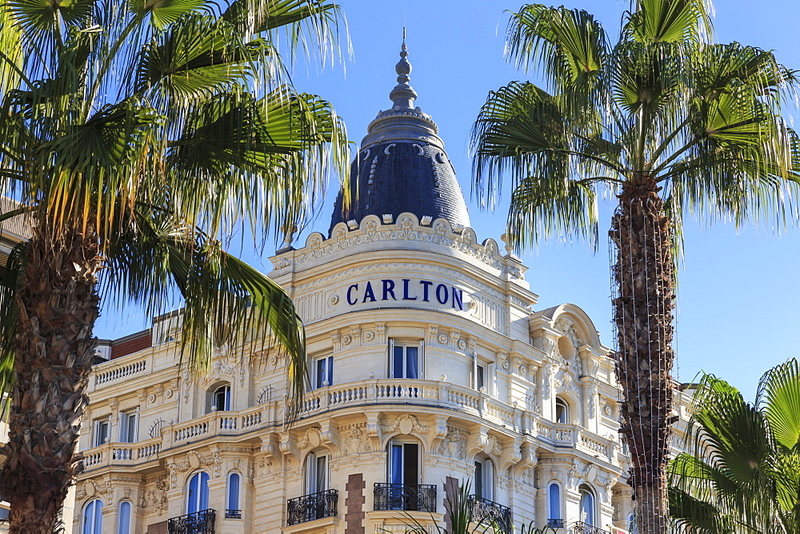 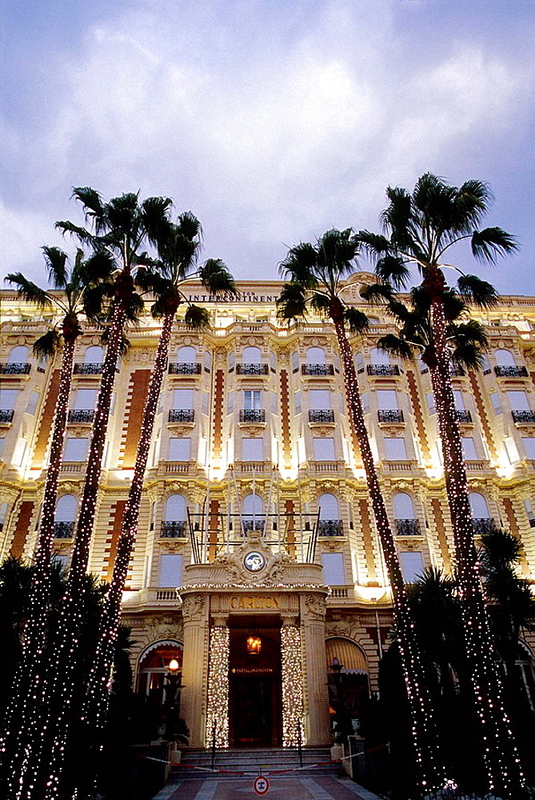 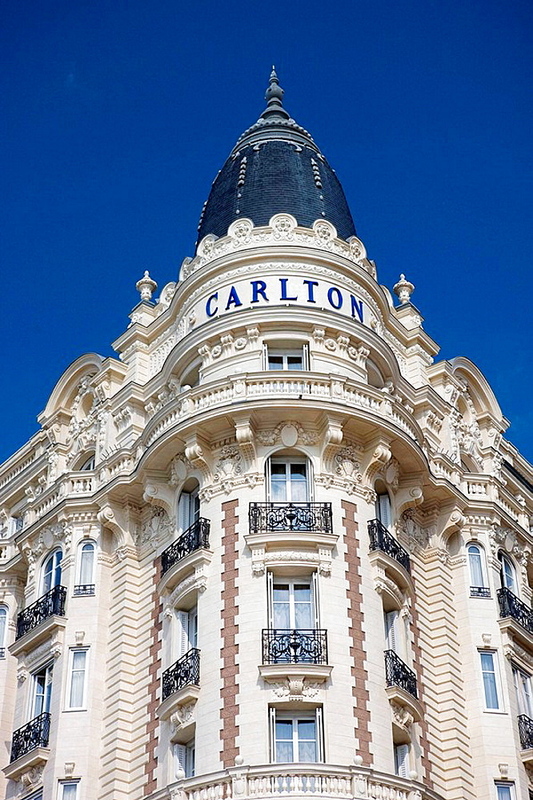 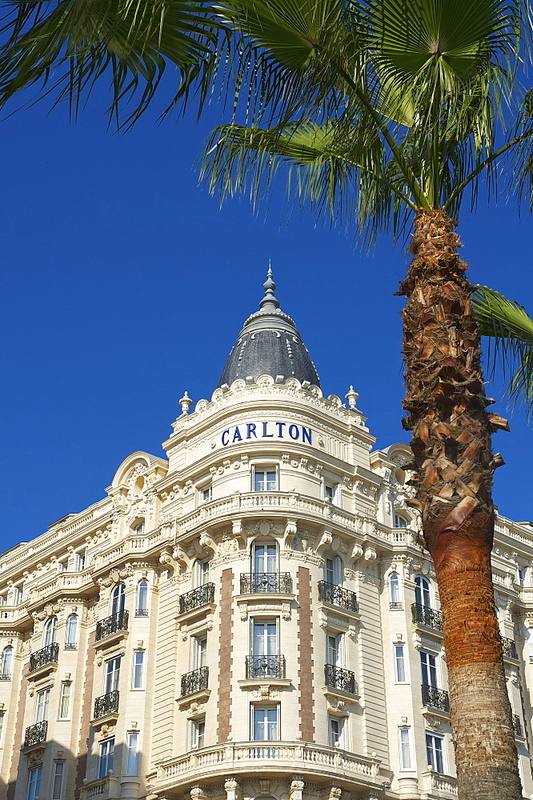 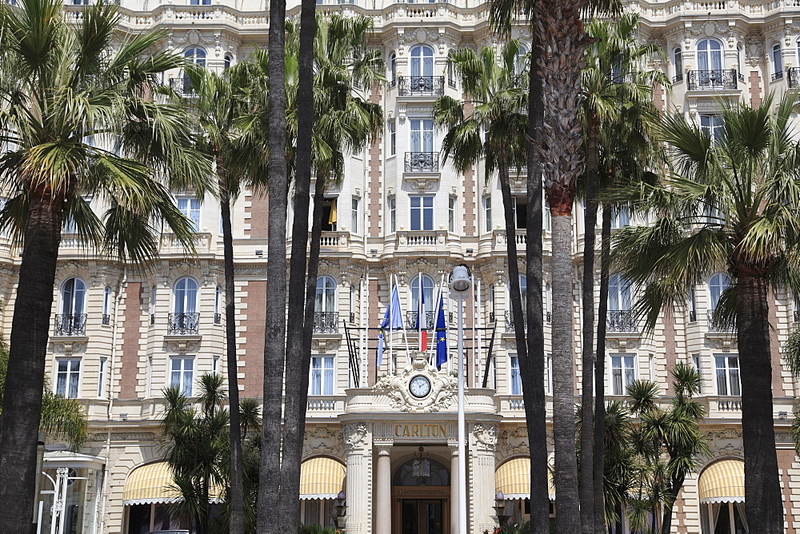 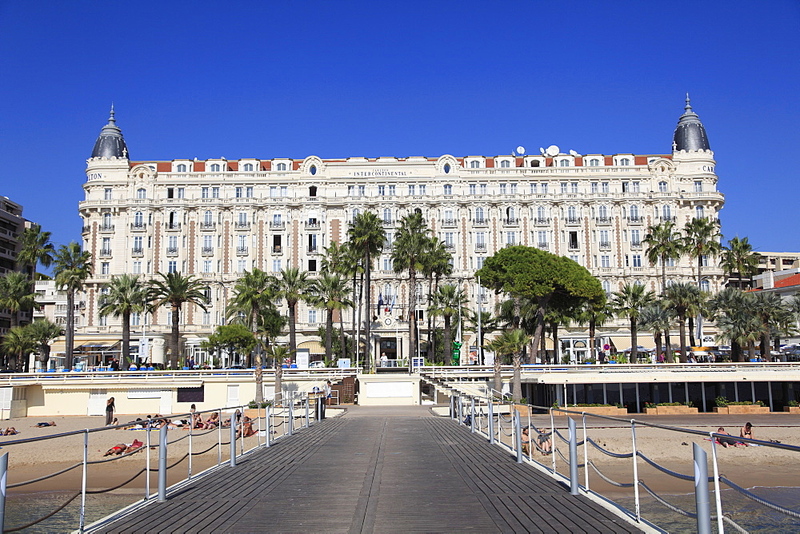 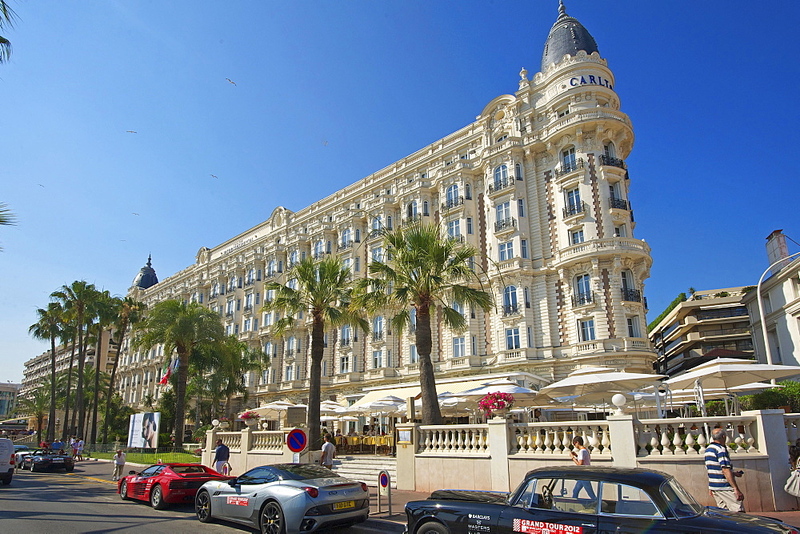 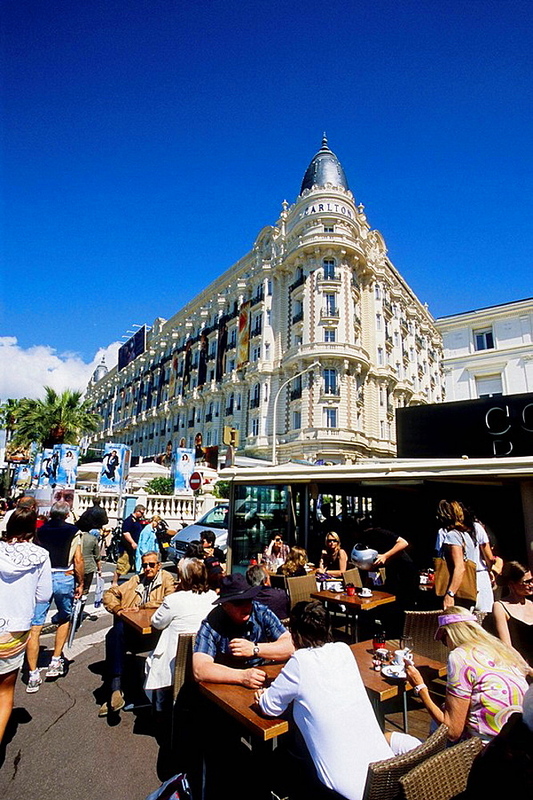 817-460573 - The famous Carlton hotel in the evening, Cannes, French Riviera, France. 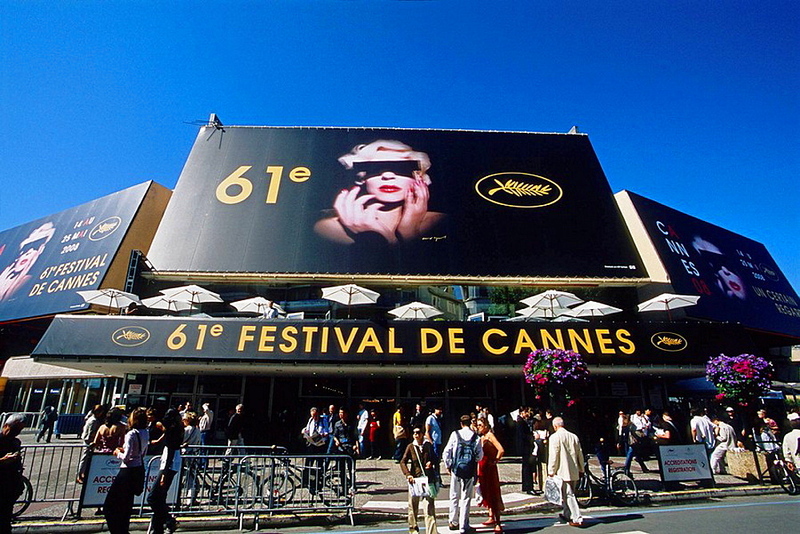 817-460569 - Advertising new films on the streets of an evening Cannes, French Riviera, France. 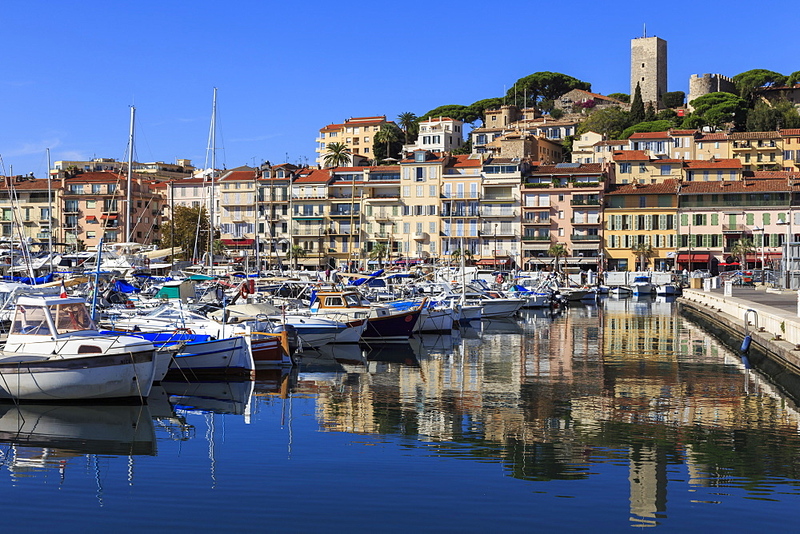 817-458546 - Europe, France, Alpes-Maritimes, Cannes. 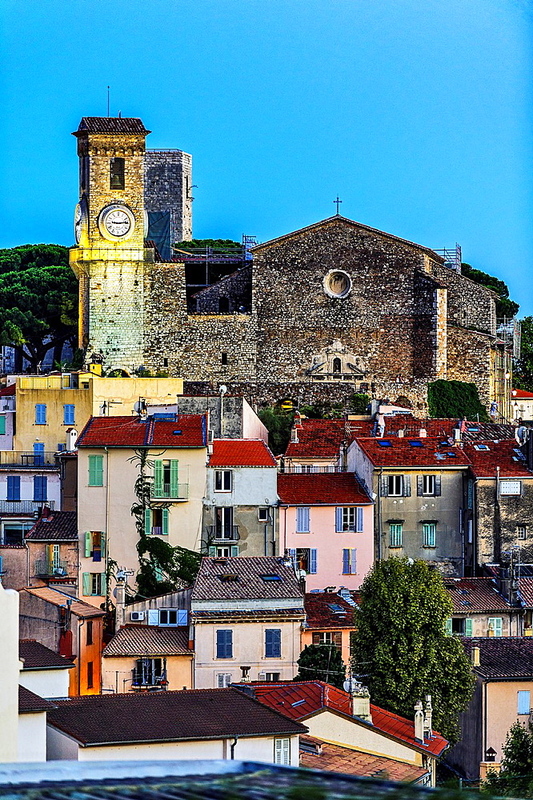 Suquet church at dusk. 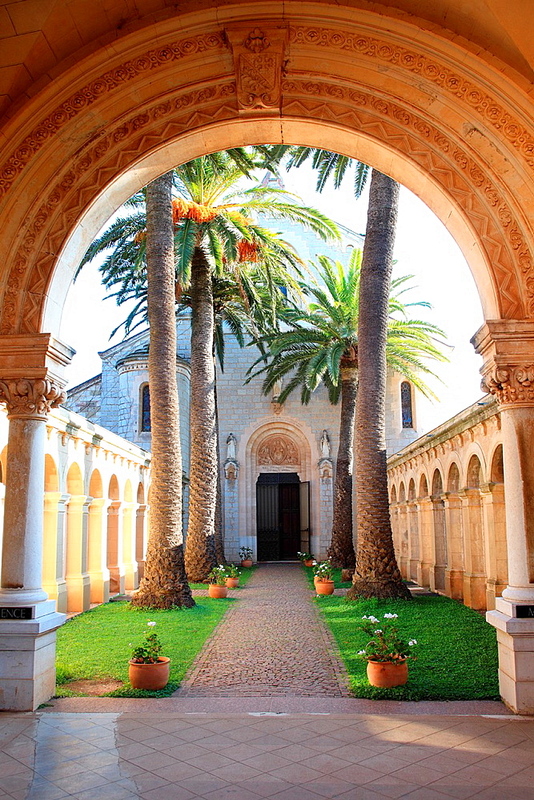 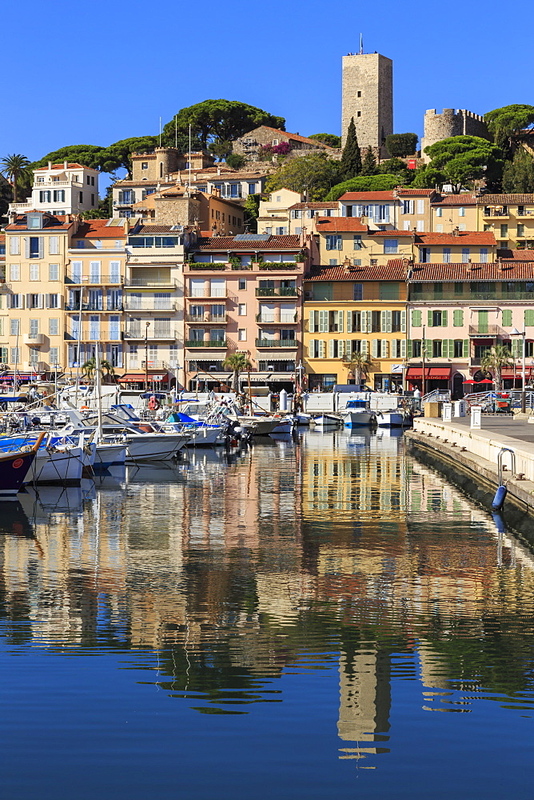 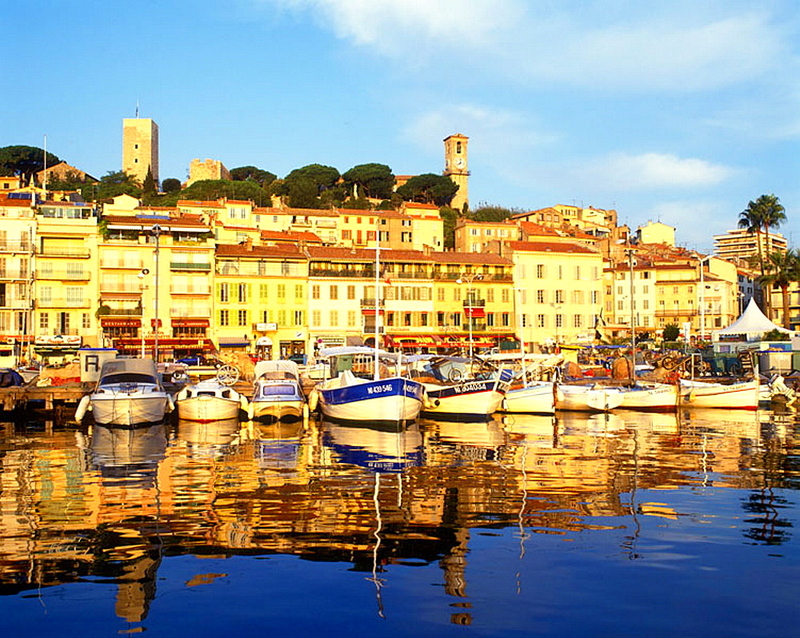 817-458548 - Europe, France, Alpes-Maritimes, Cannes. 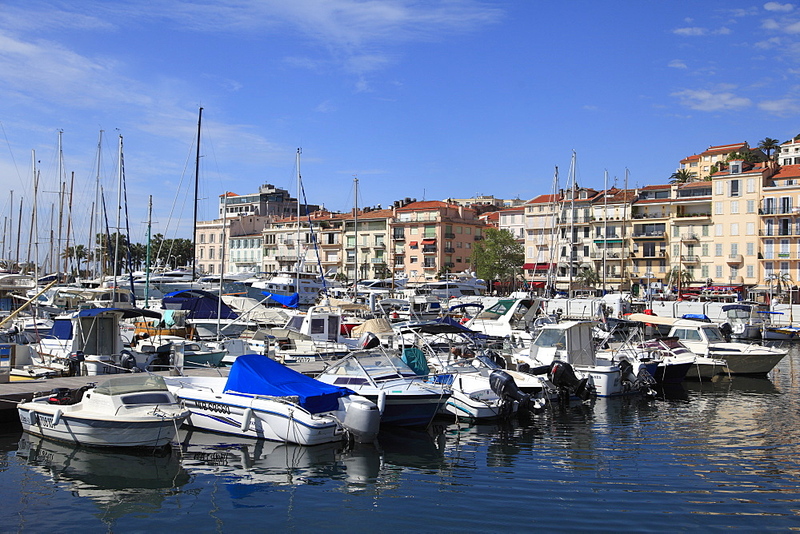 The harbor and old city. 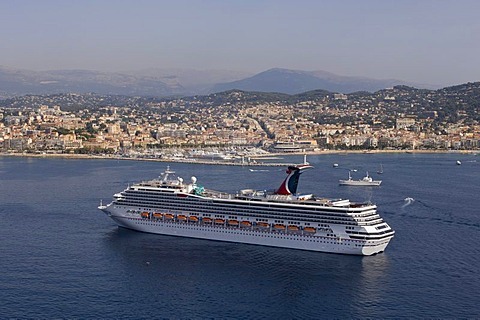 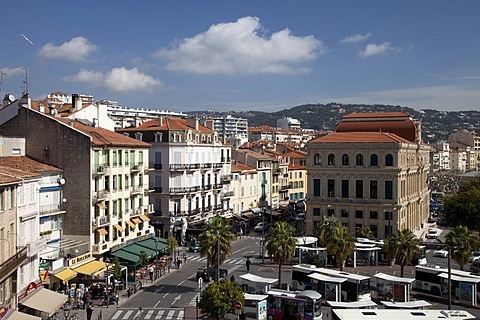 817-458542 - Europe, France, Alpes-Maritimes, Cannes. 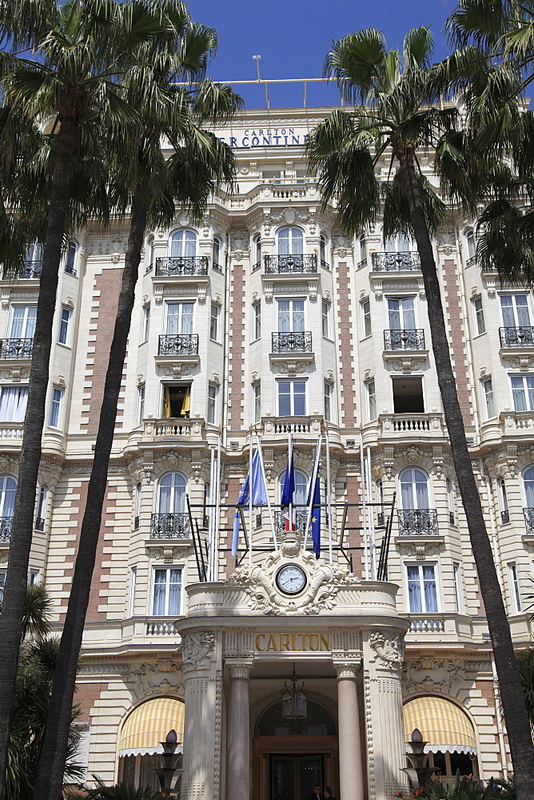 The famous Carlton Hotel Palace. 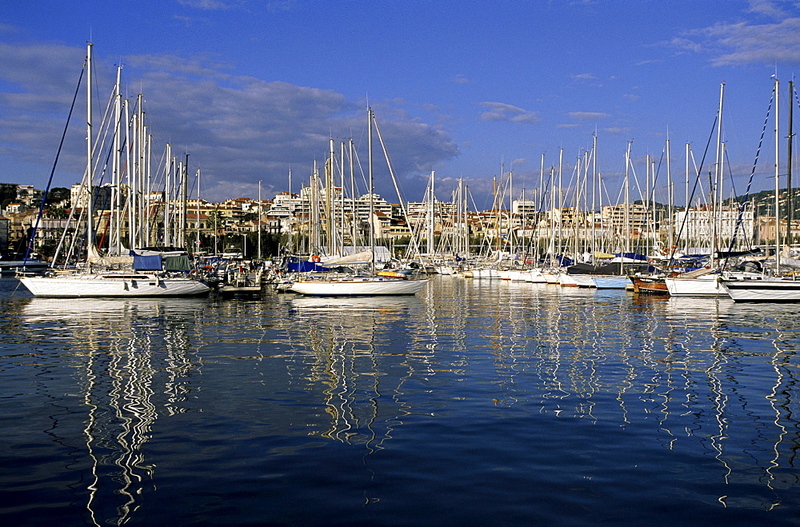 817-429433 - Sailboats docked, Cannes, Alpes-Maritimes, Provence-Alpes-Cote d&#39;Azur, France. 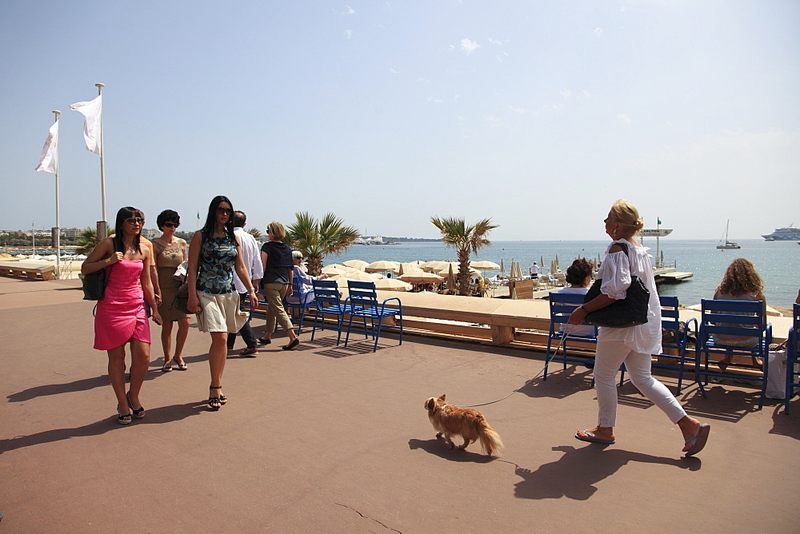 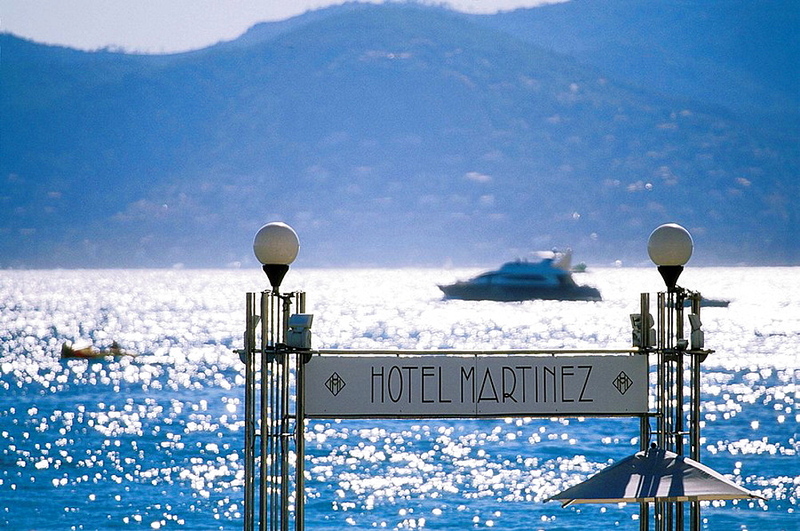 817-422989 - Cannes, Alpes-Maritimes, French Rivera, Cote d&#39;Azur, 06, PACA, France. 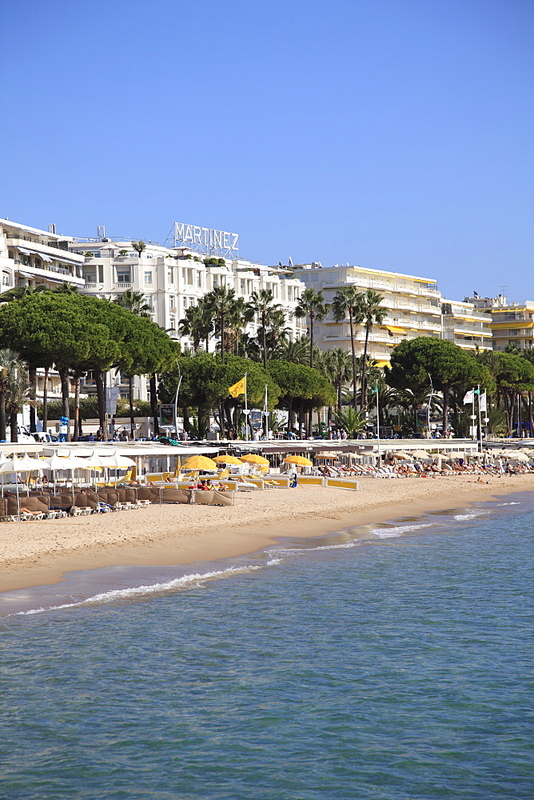 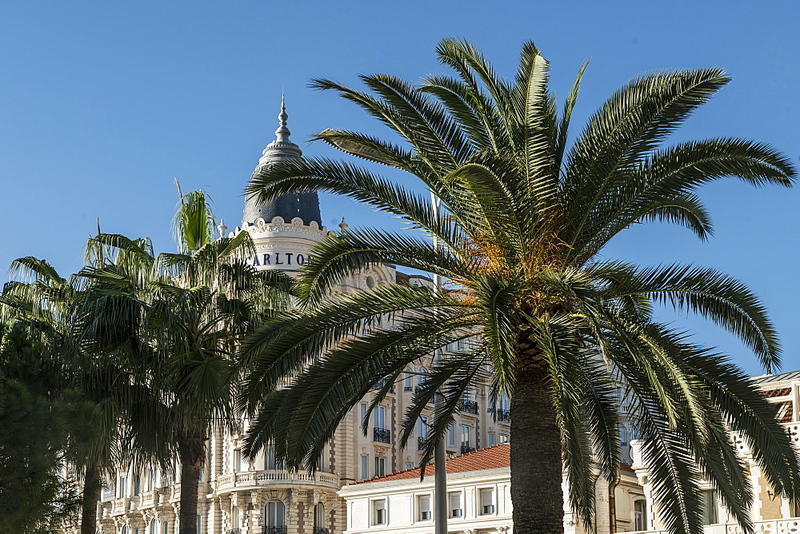 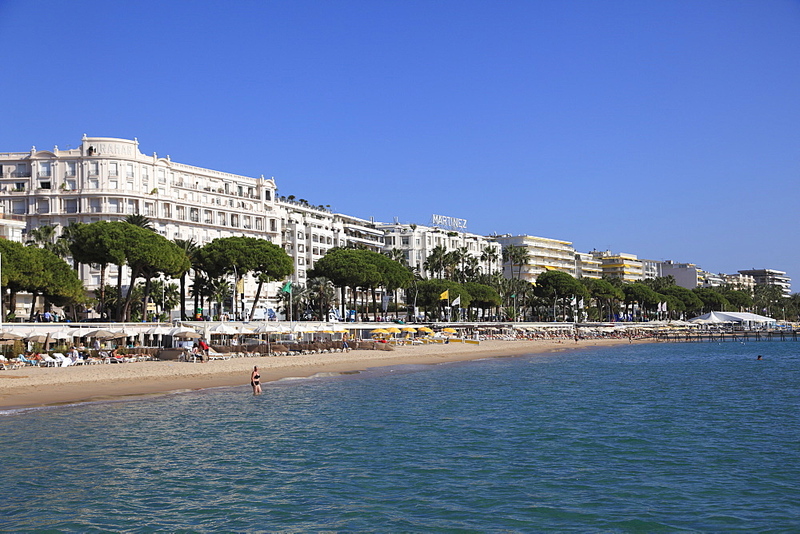 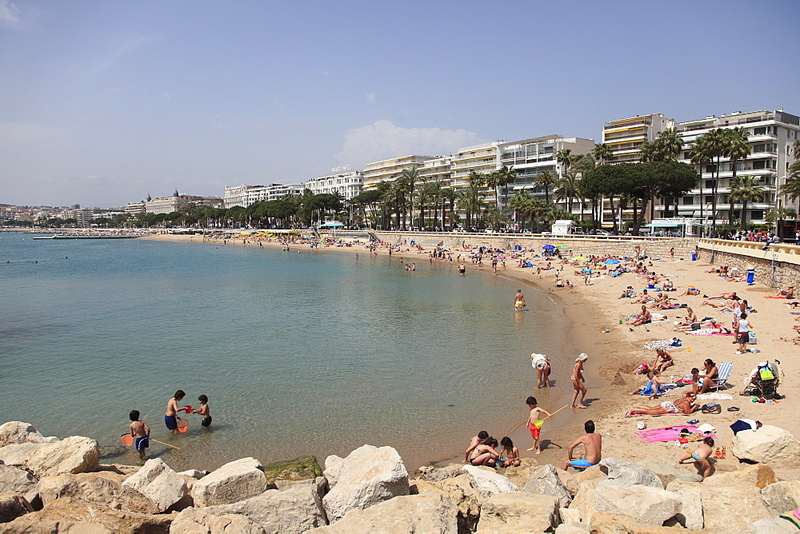 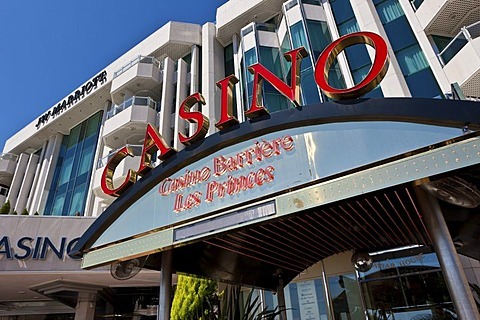 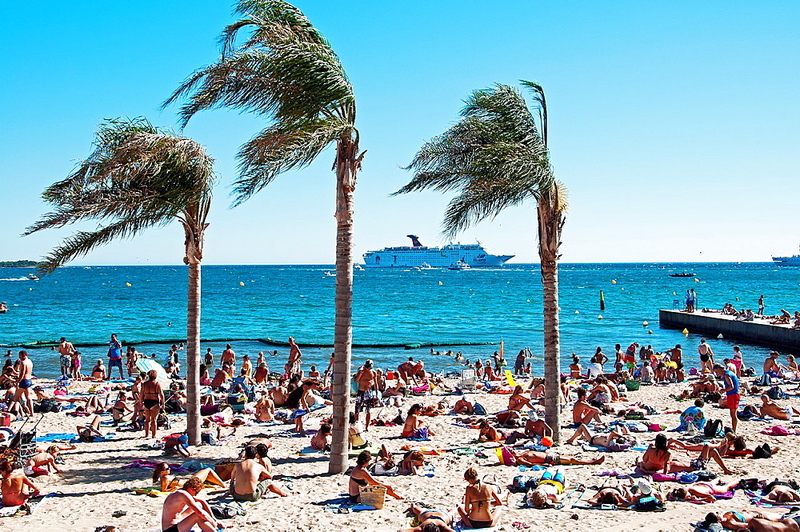 817-422992 - Cannes, Alpes-Maritimes, French Rivera, Cote d&#39;Azur, 06, PACA, France. 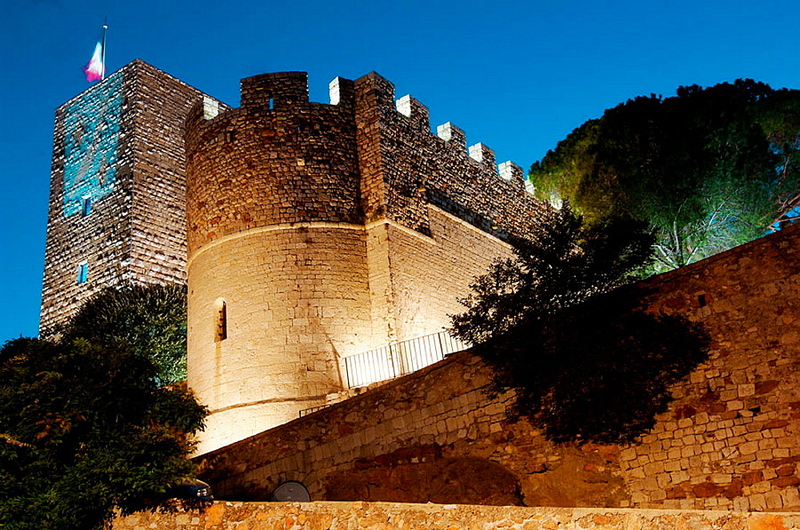 817-94815 - Castle (Xith-XIIth centuries), Cannes, Alpes Maritimes, France. 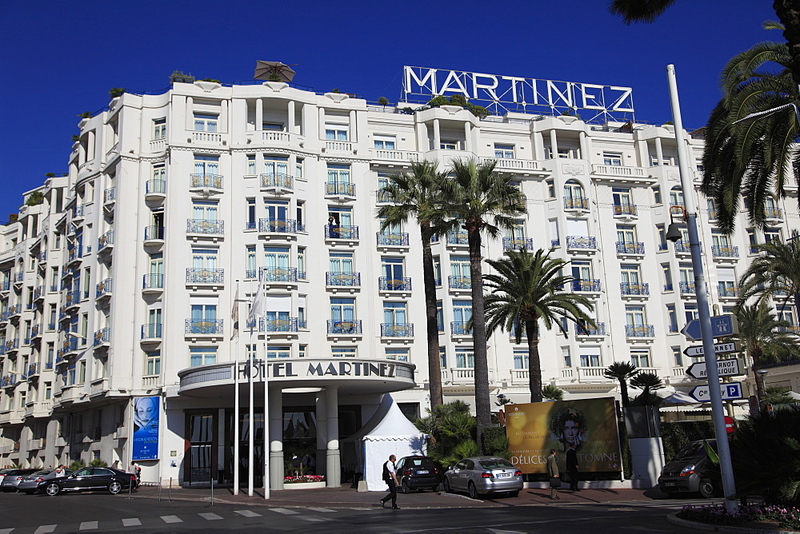 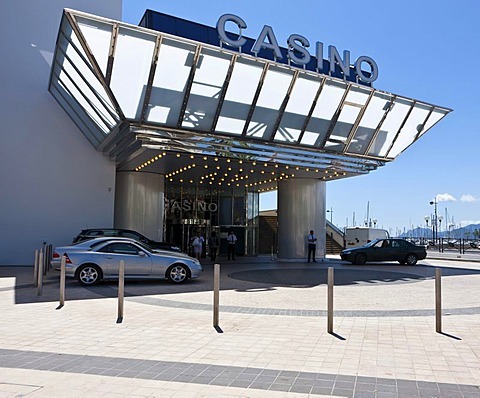 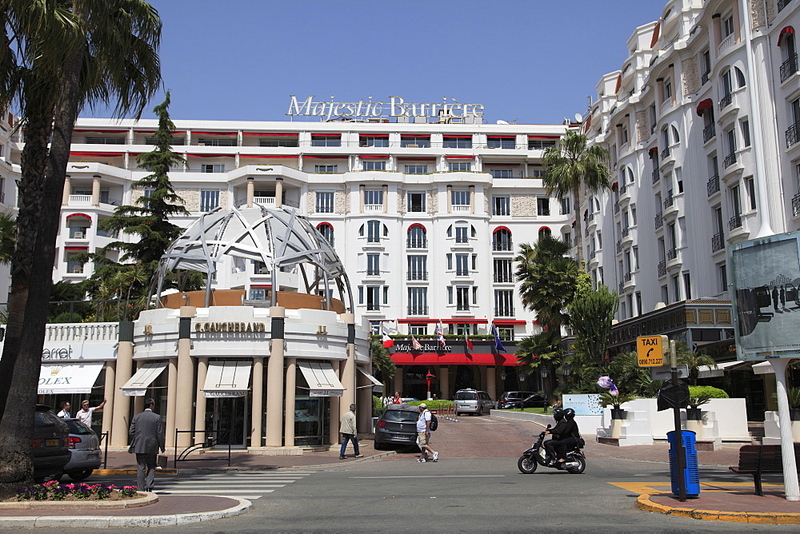 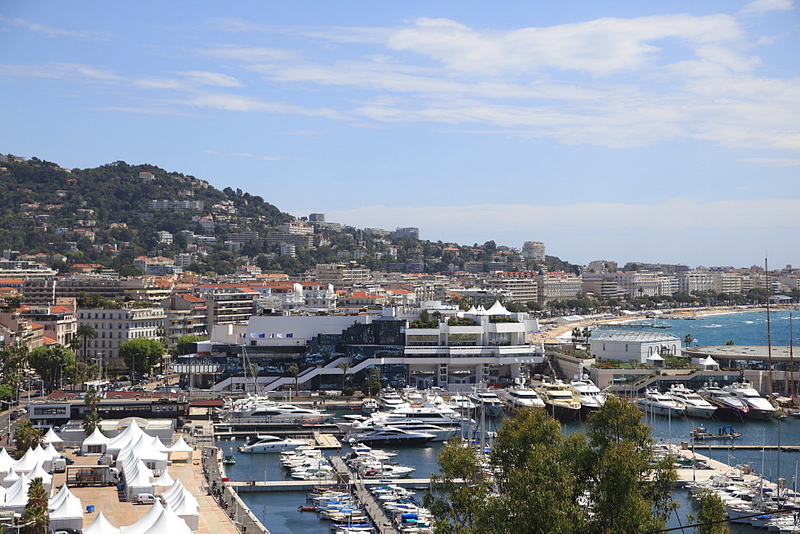 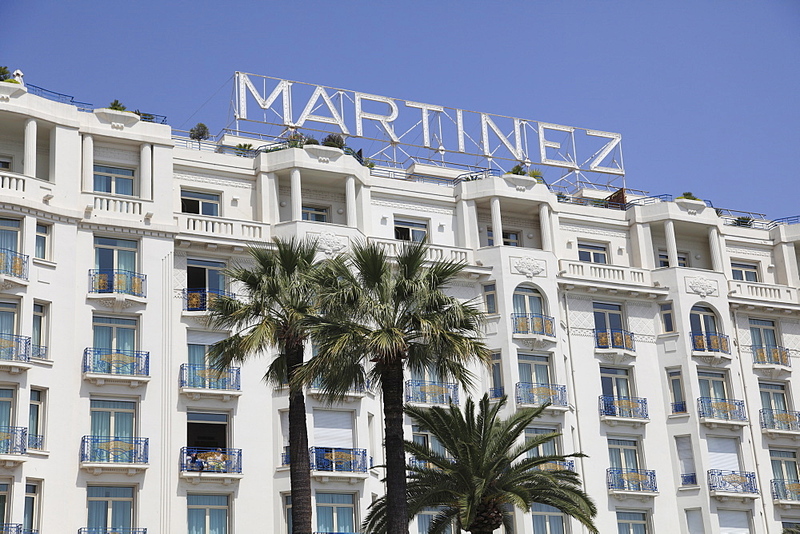 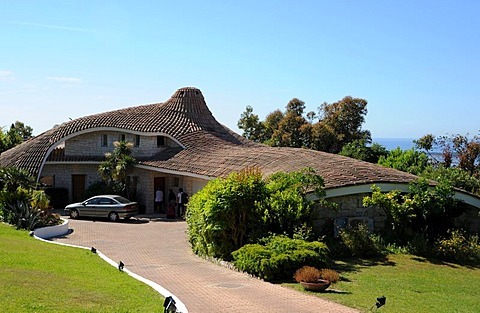 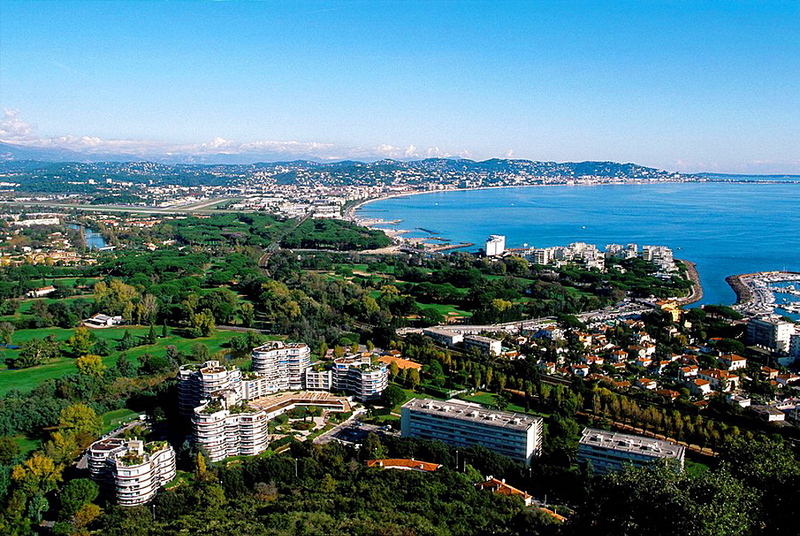 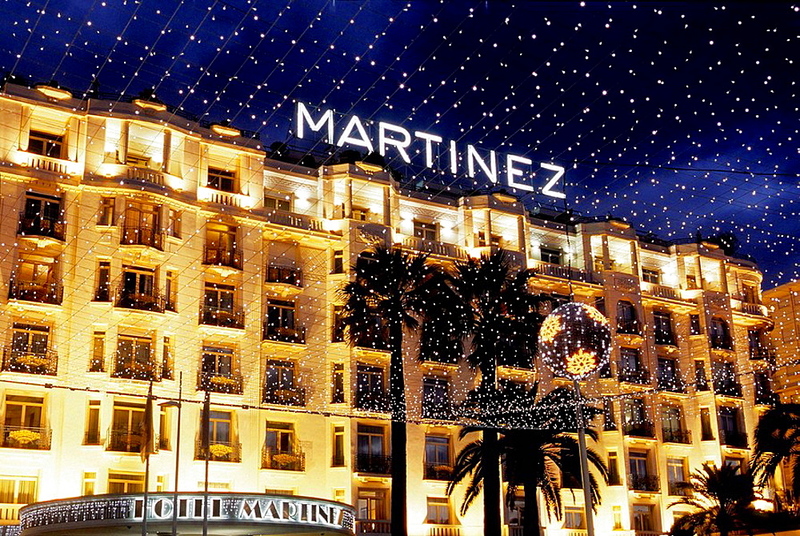 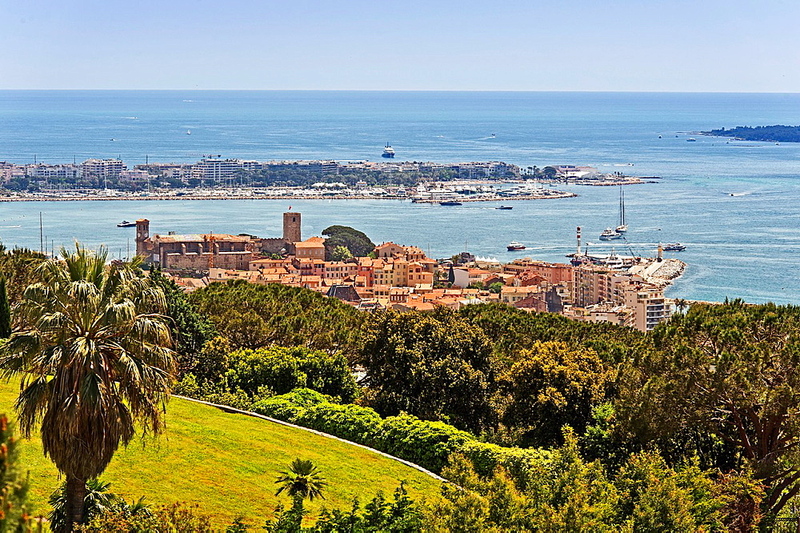 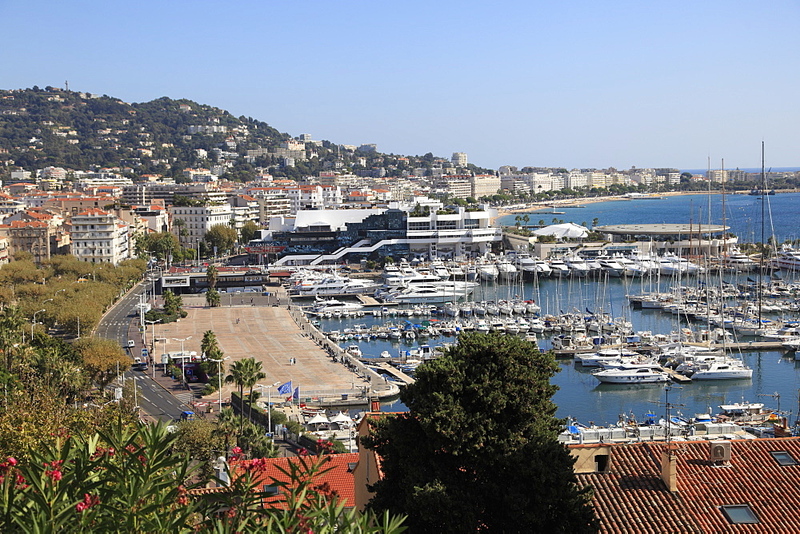 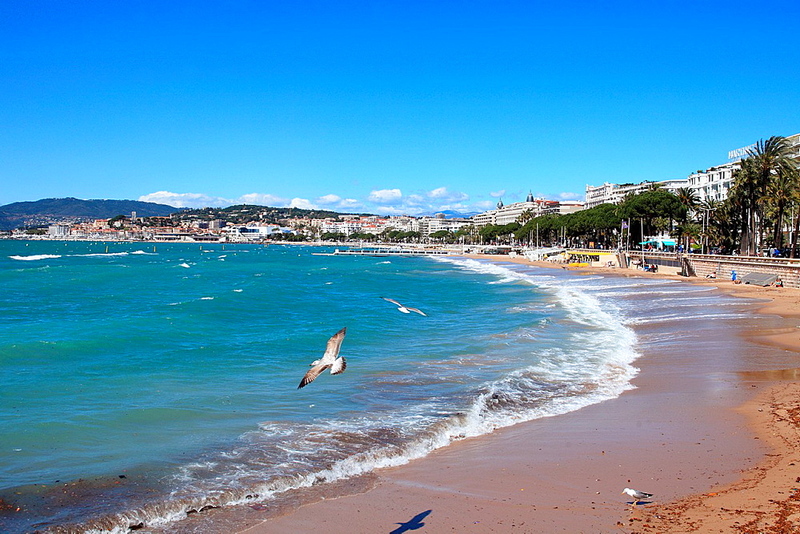 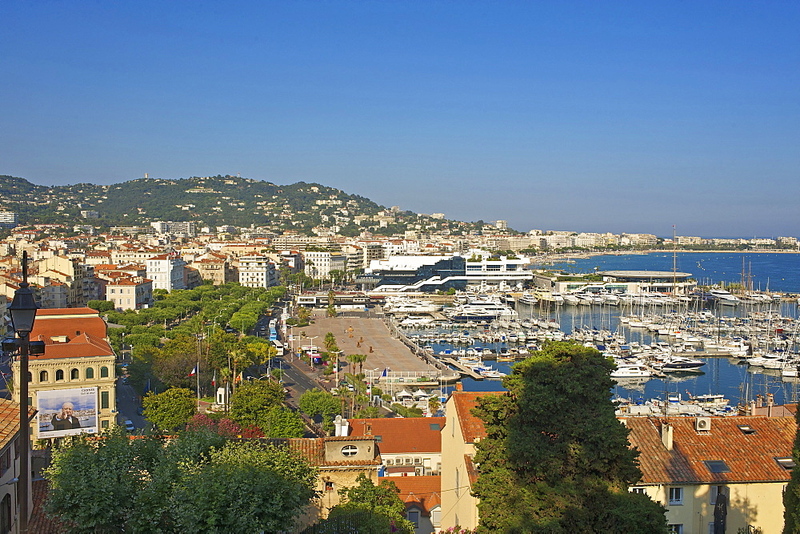 817-94730 - Cannes, Alpes Maritimes, France. 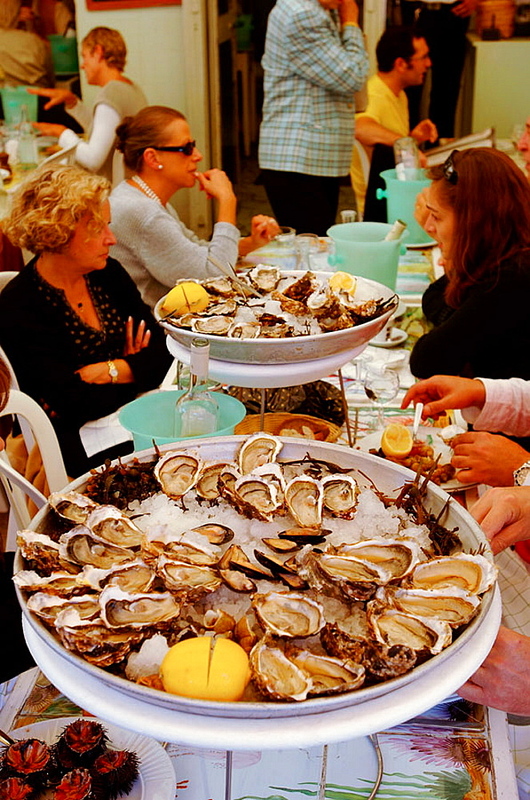 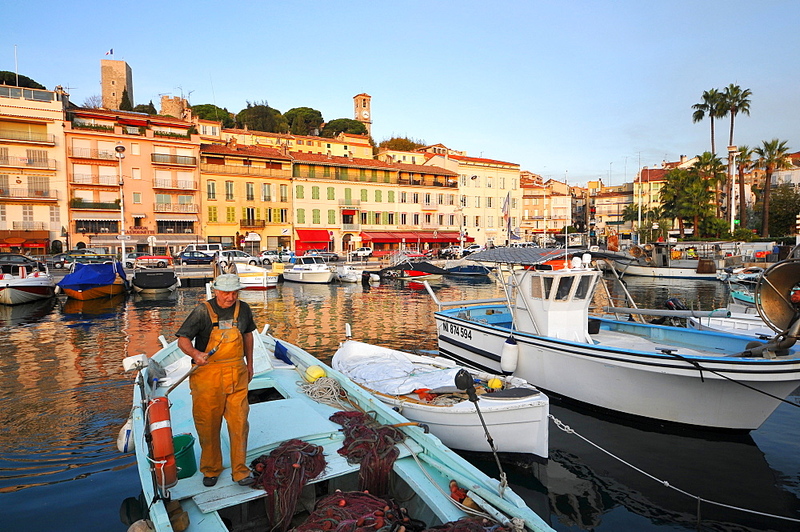 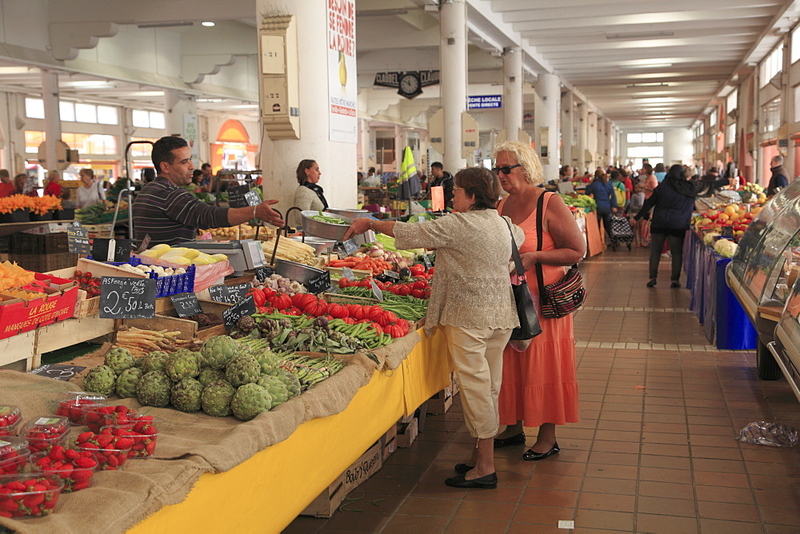 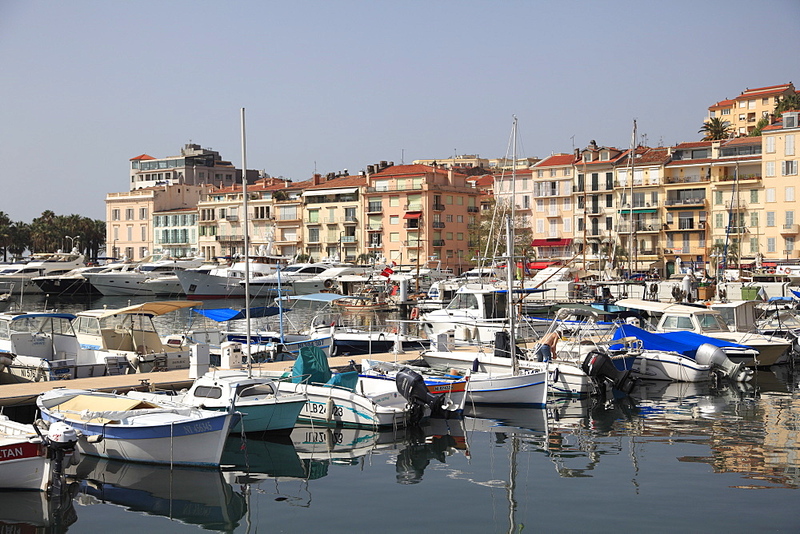 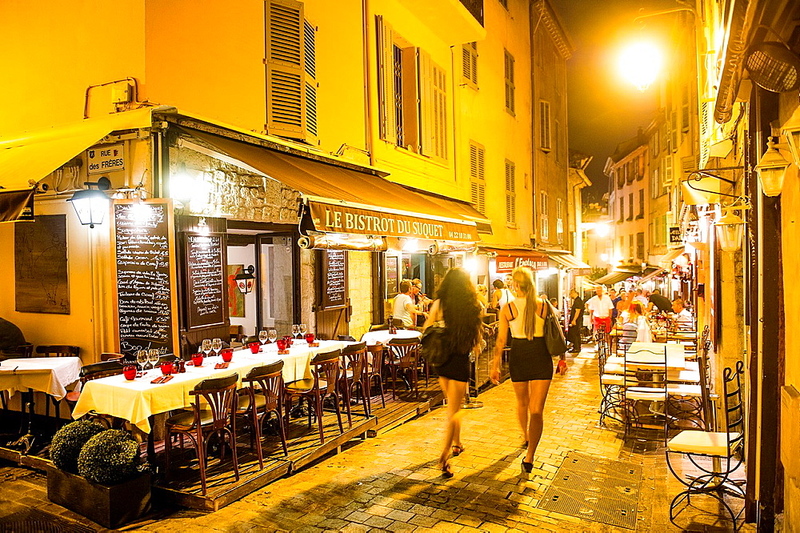 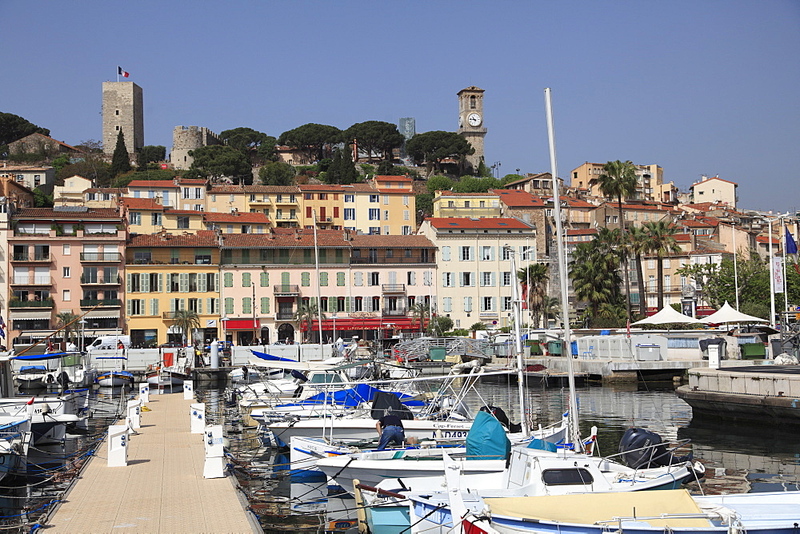 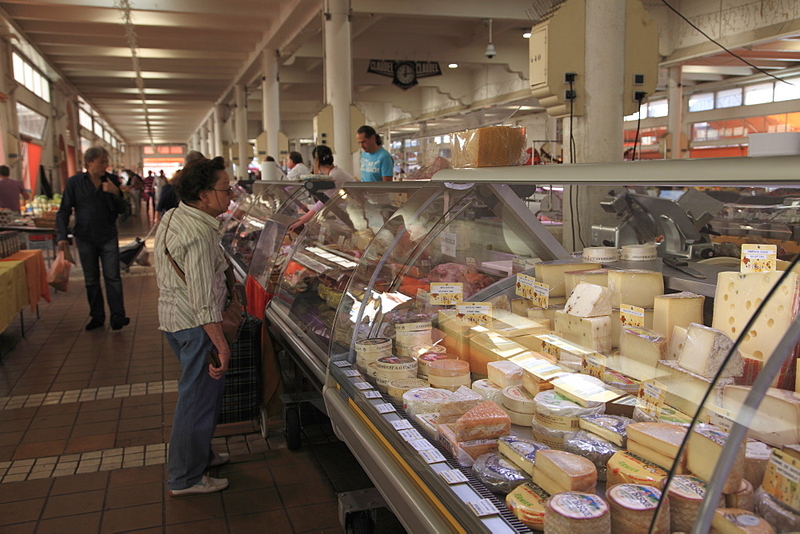 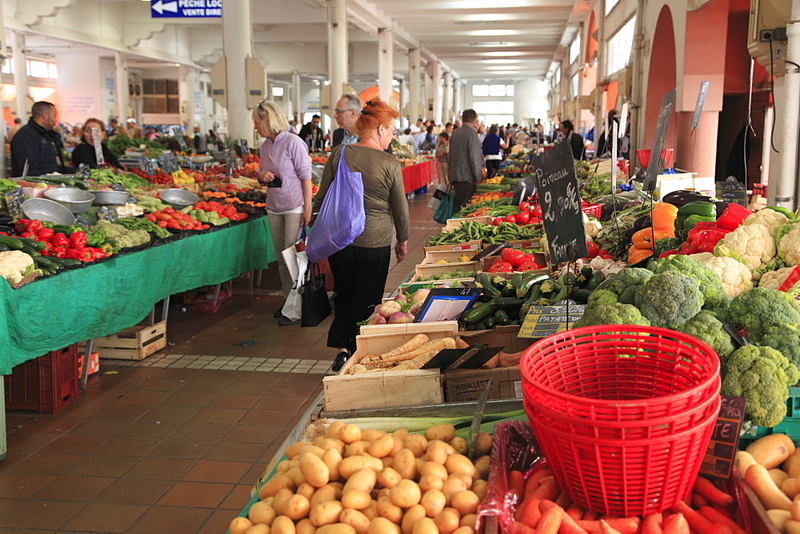 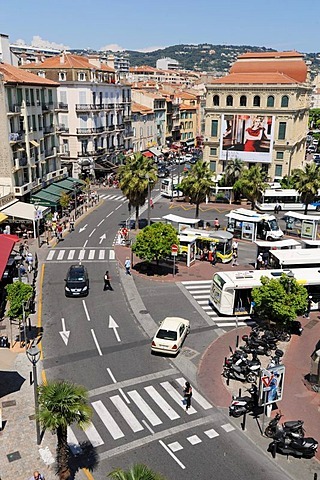 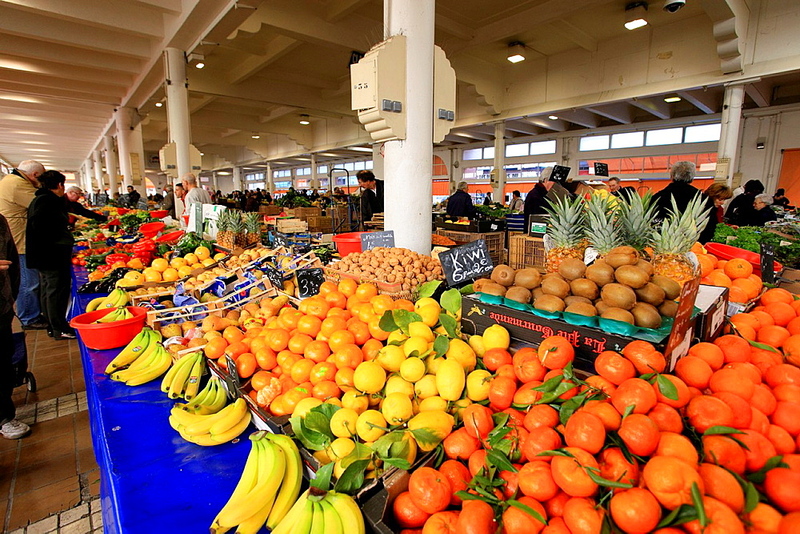 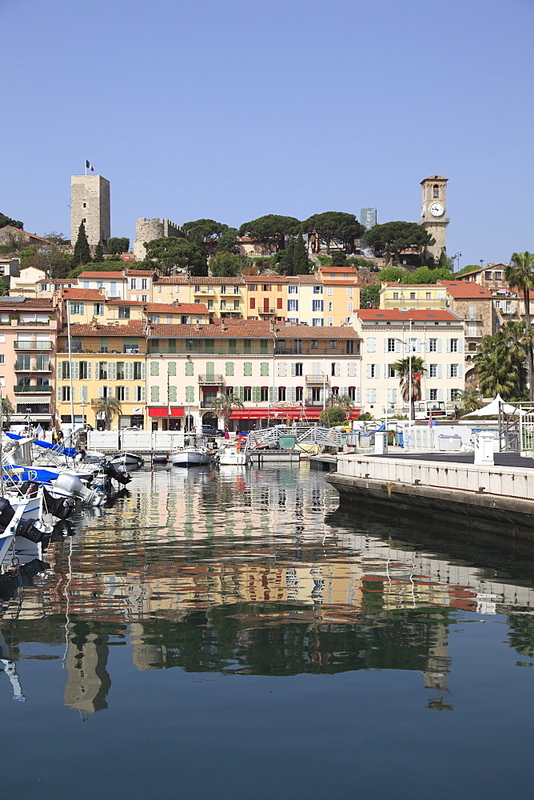 817-53334 - Old port, Cannes, Cote d&#39;azur, Riviera, France. 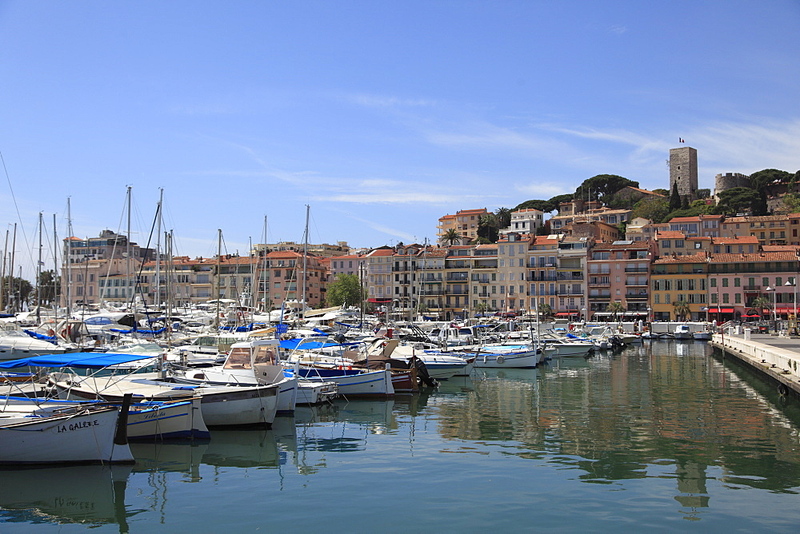 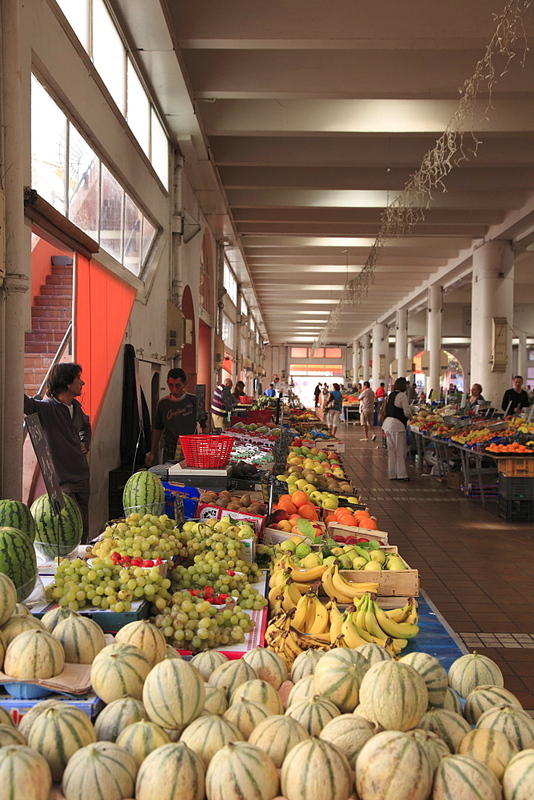 817-53335 - Old port, Cannes, Cote d&#39;azur, Riviera, France.